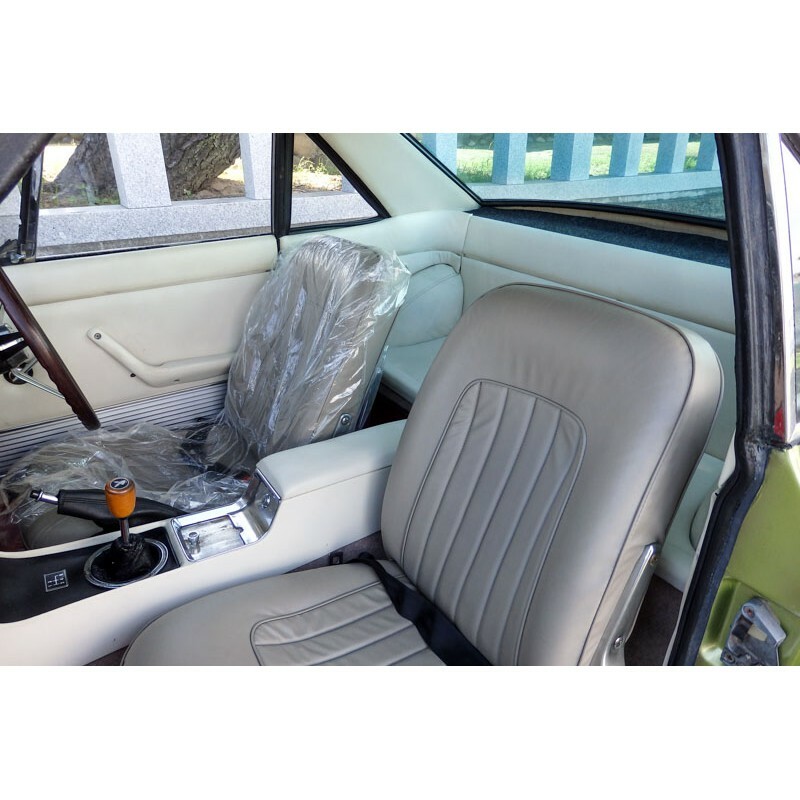 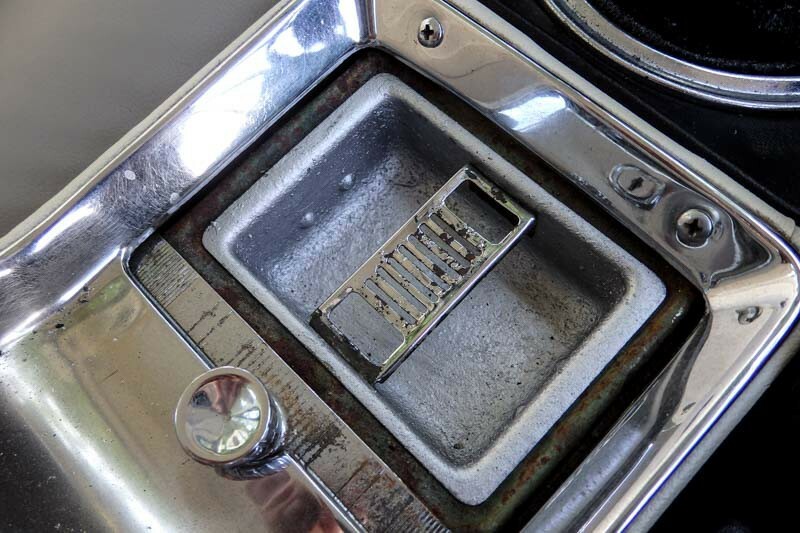 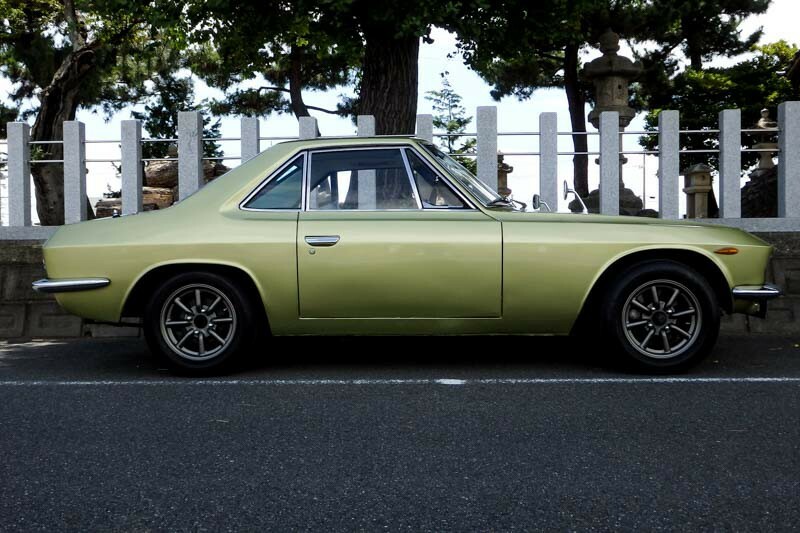 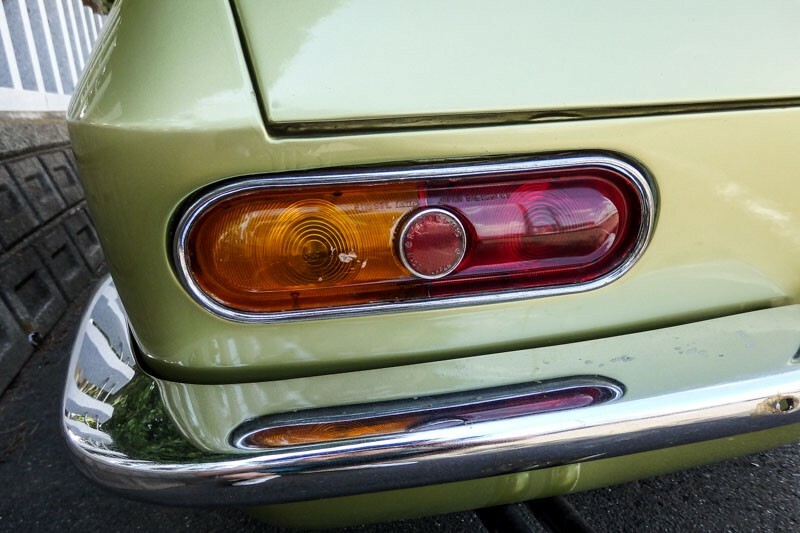 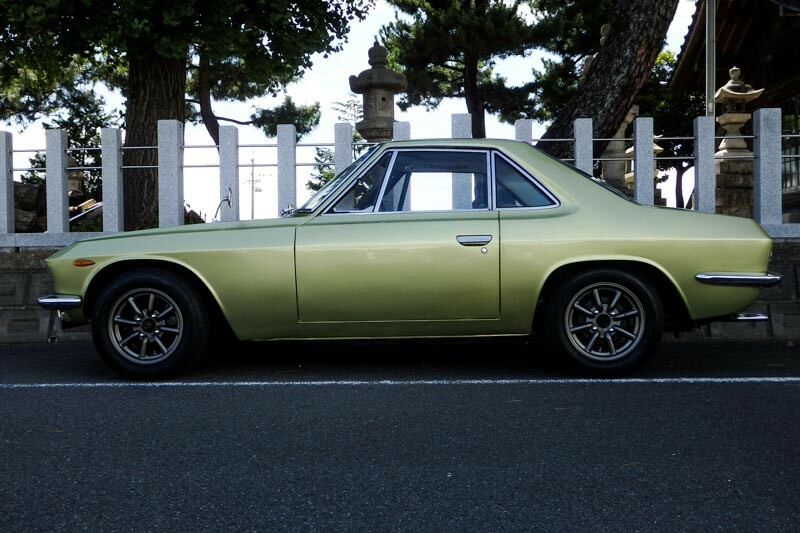 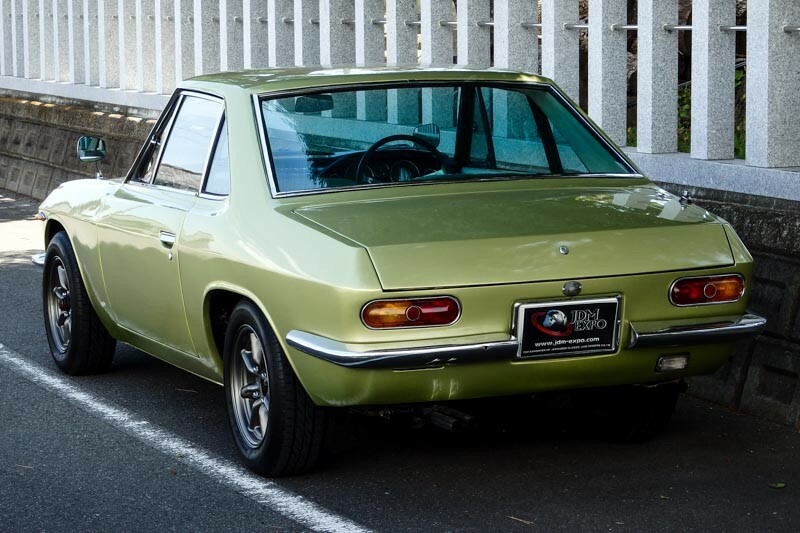 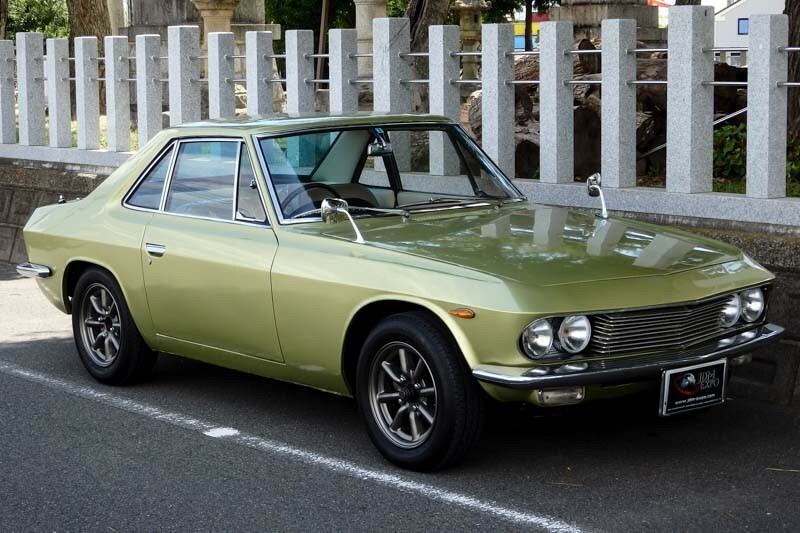 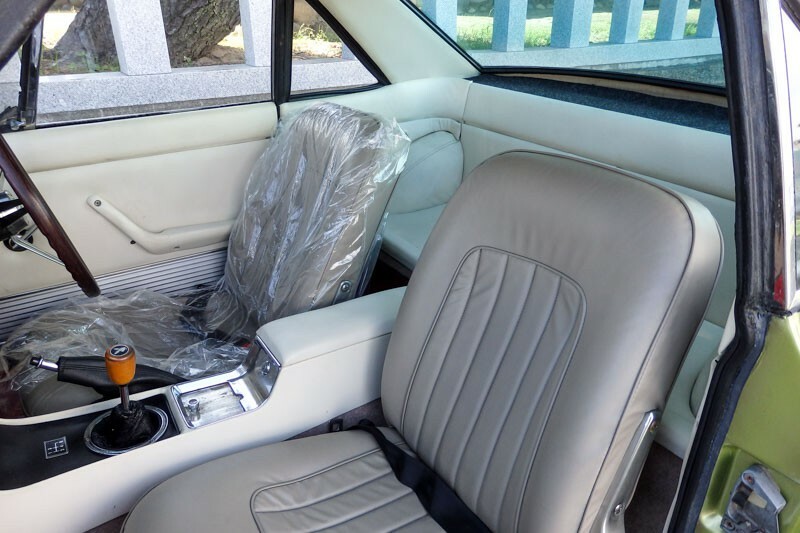 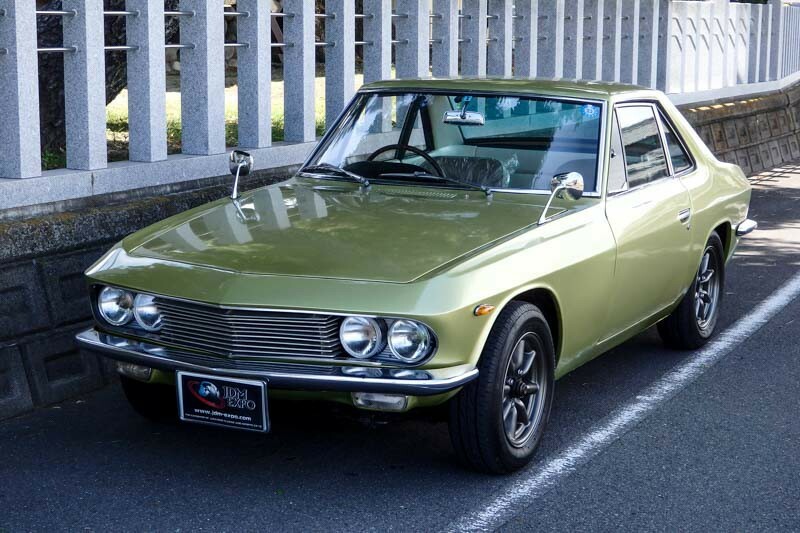 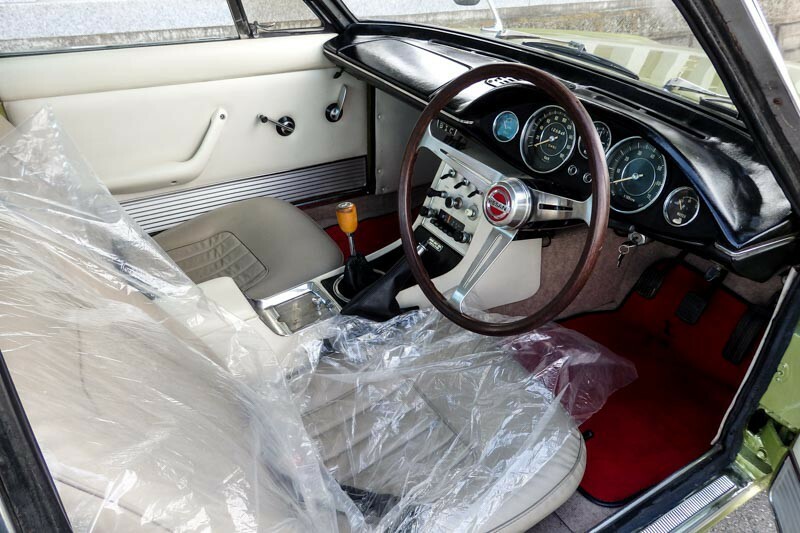 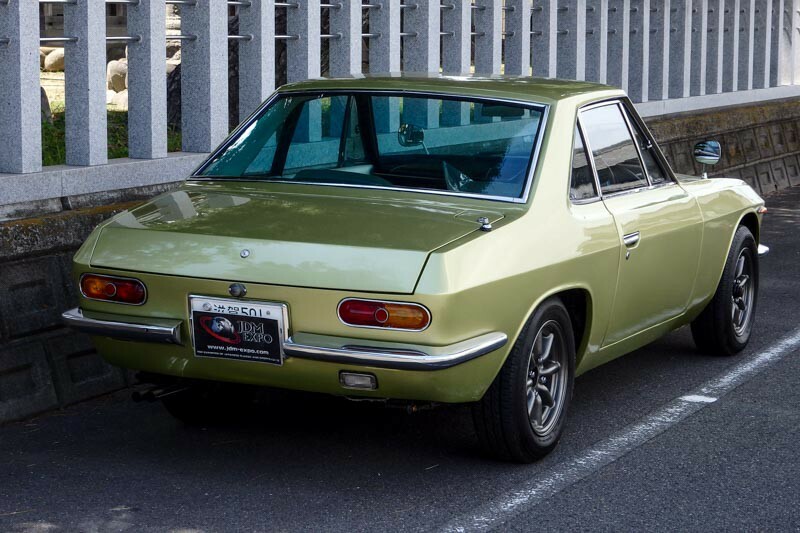 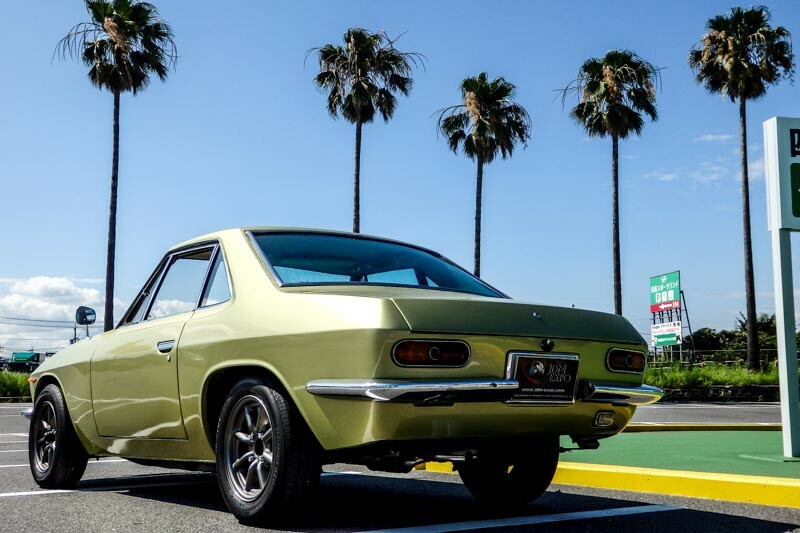 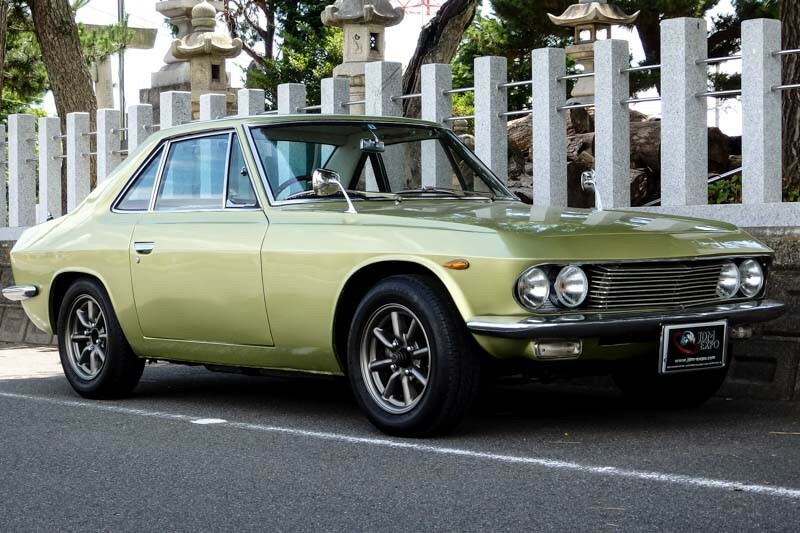 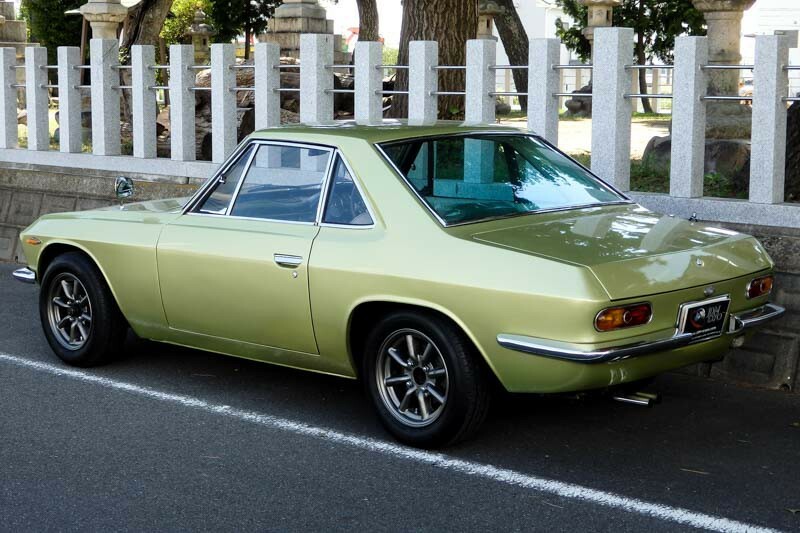 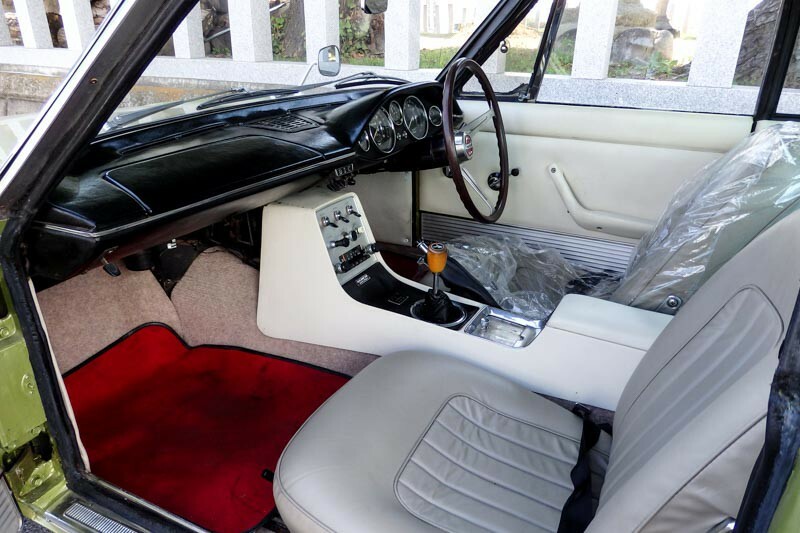 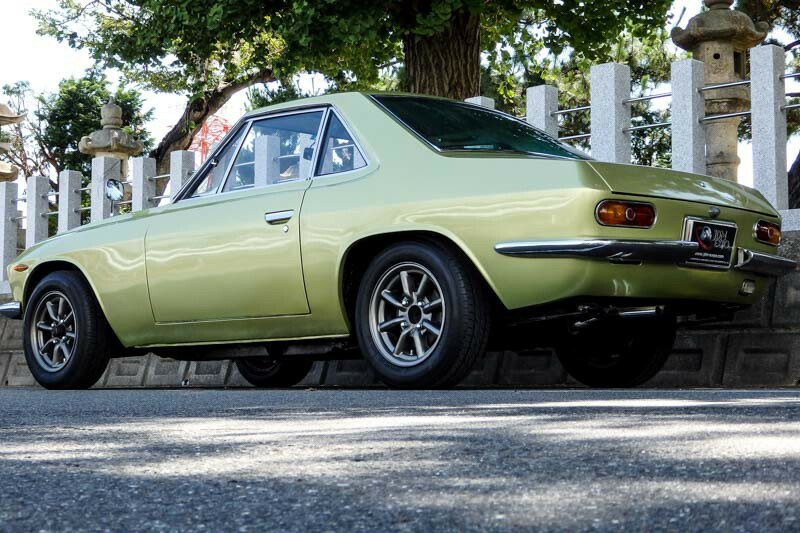 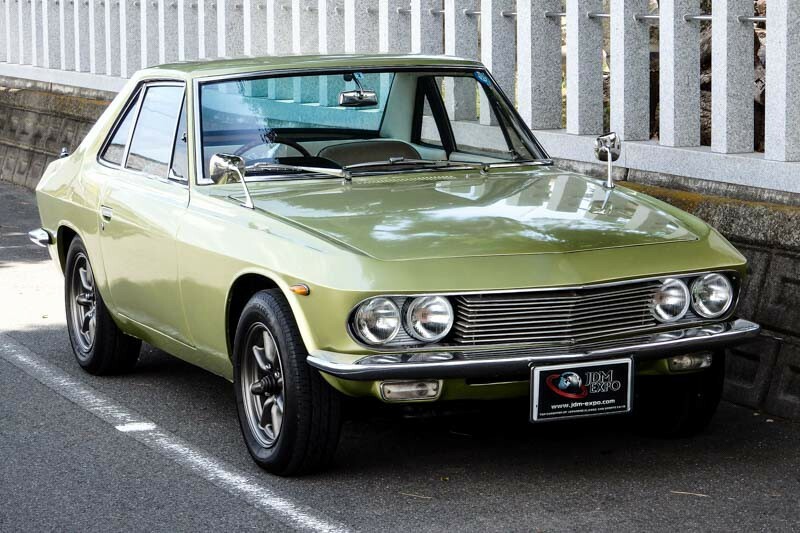 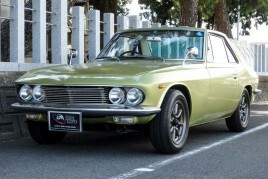 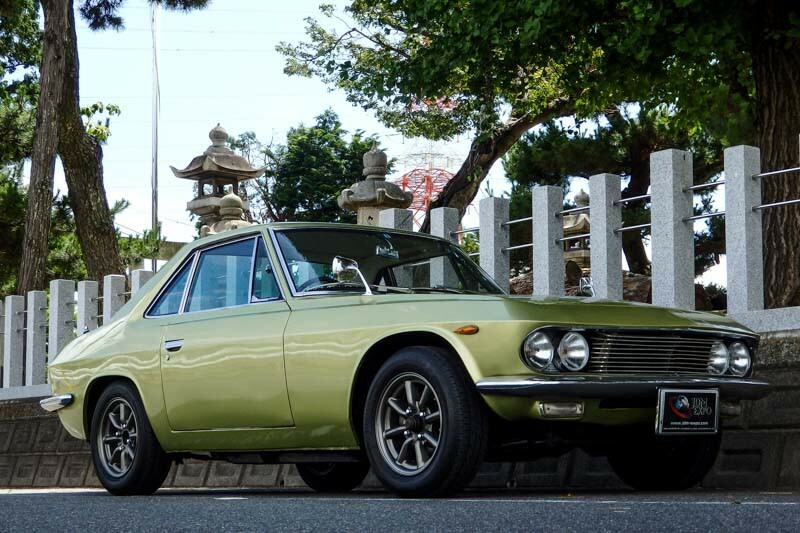 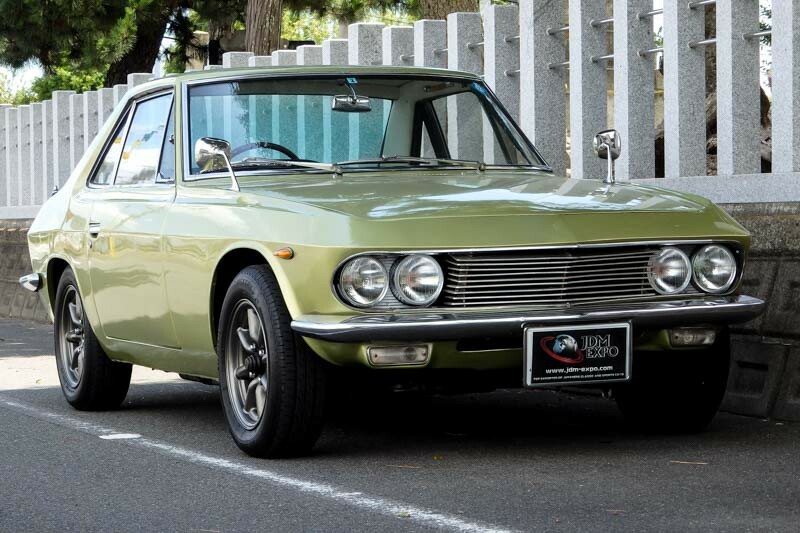 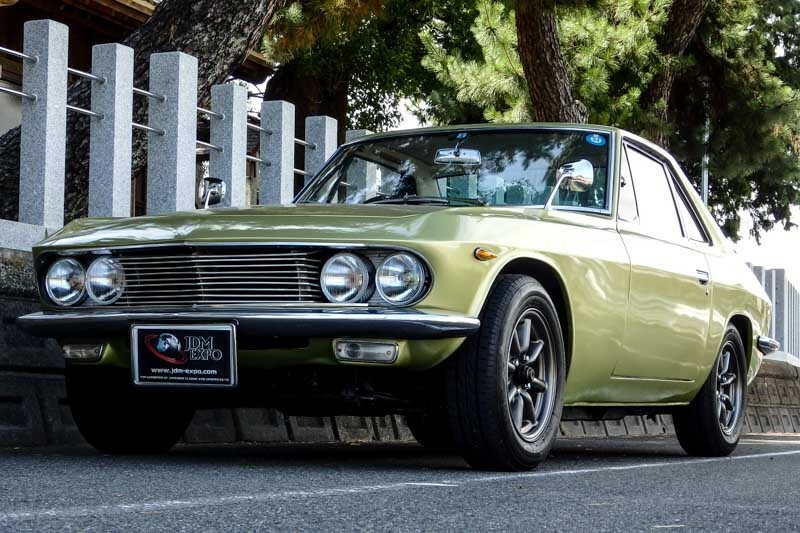 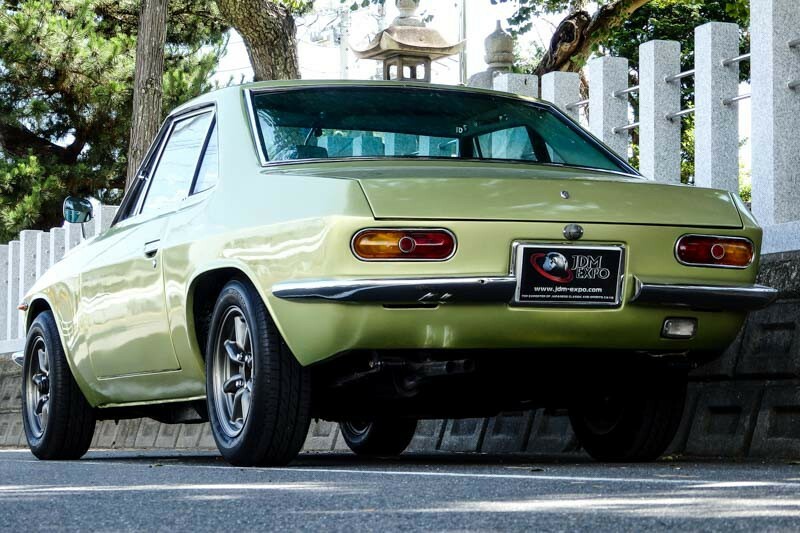 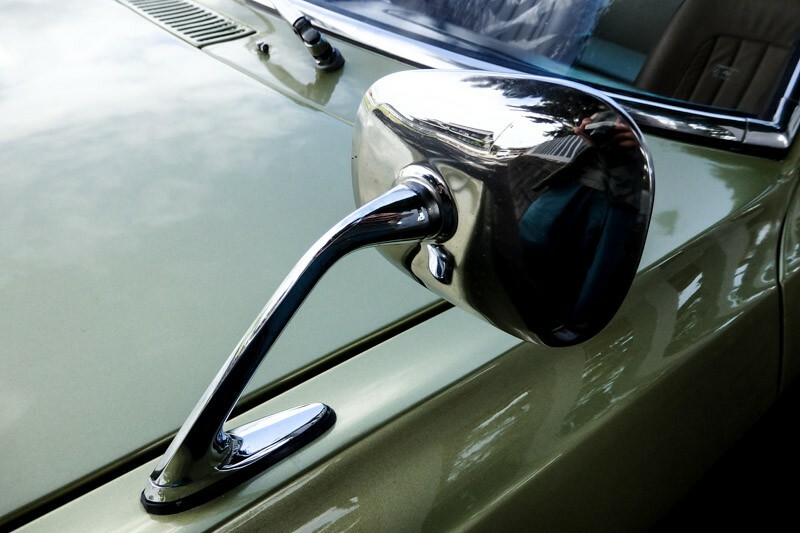 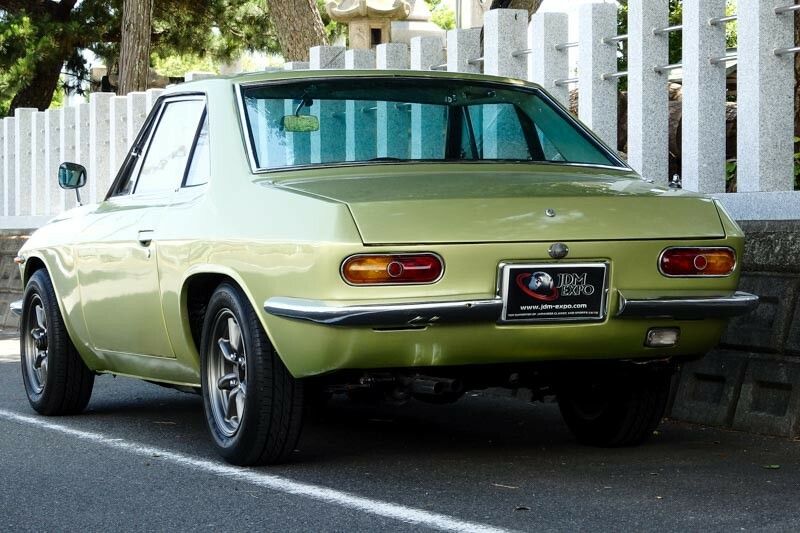 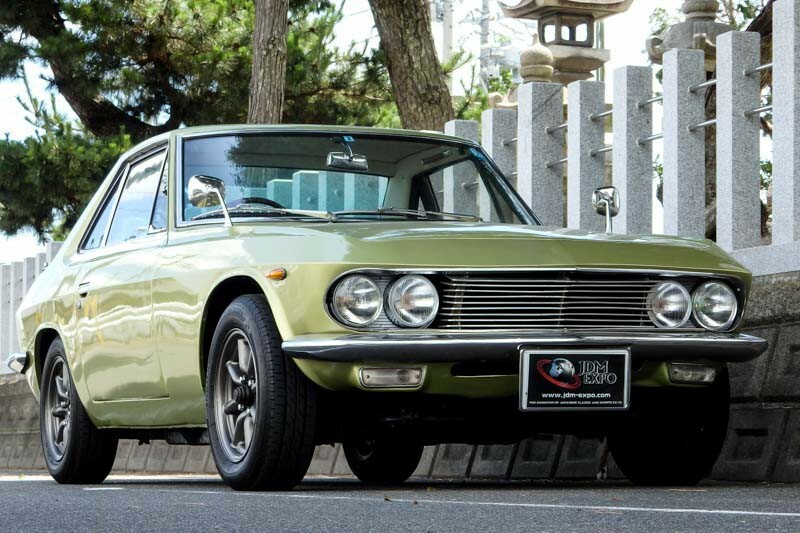 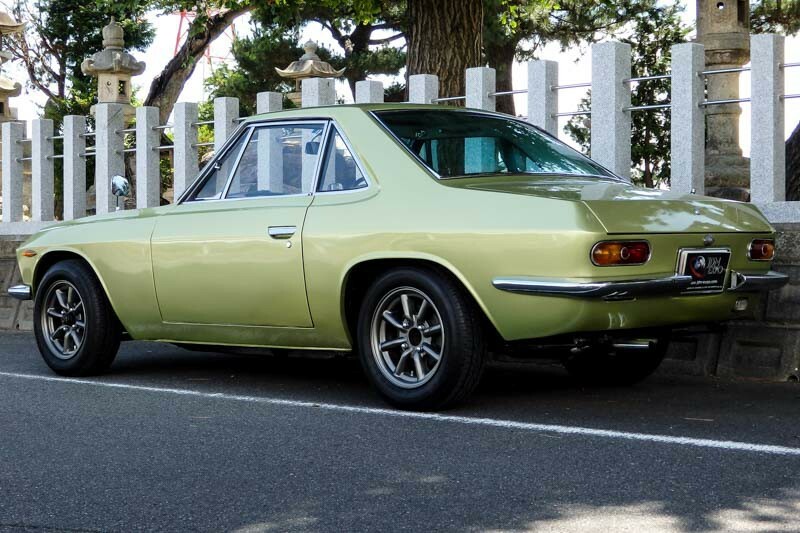 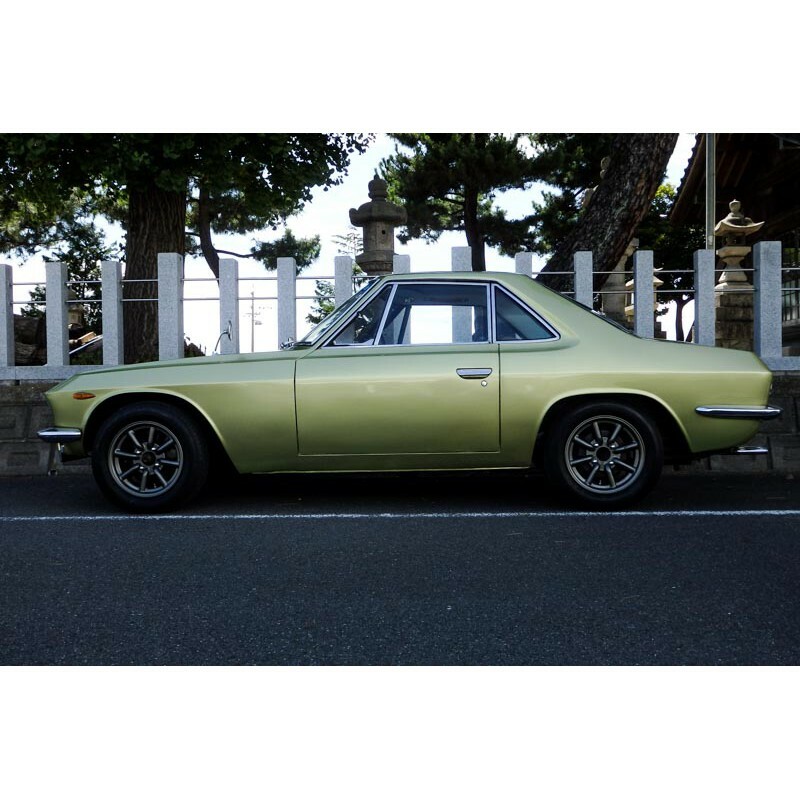 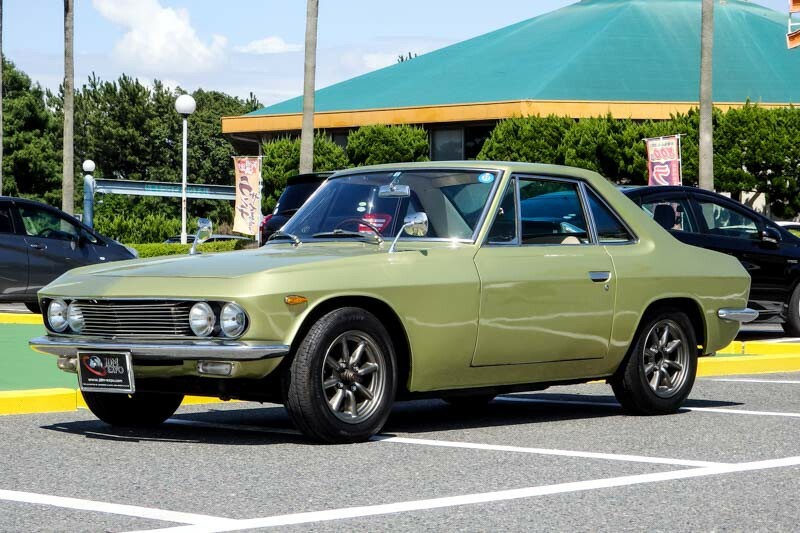 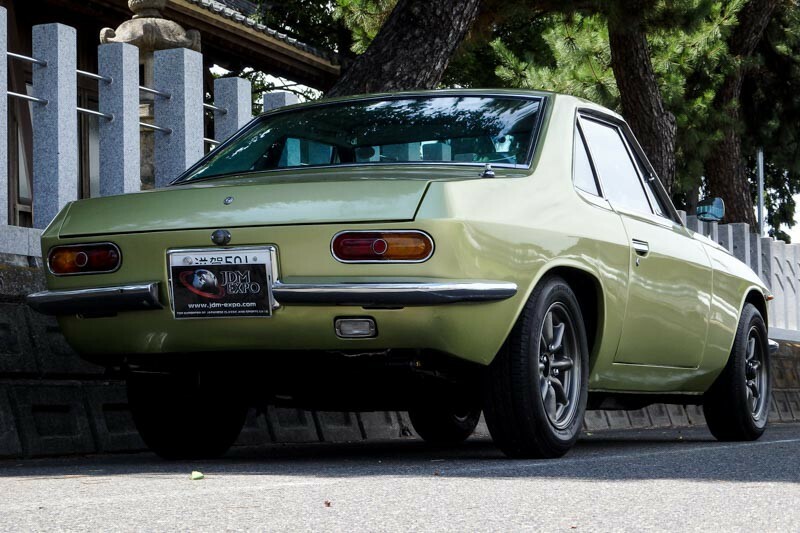 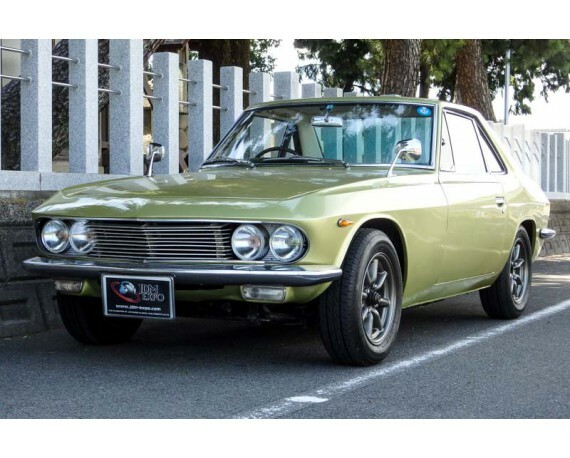 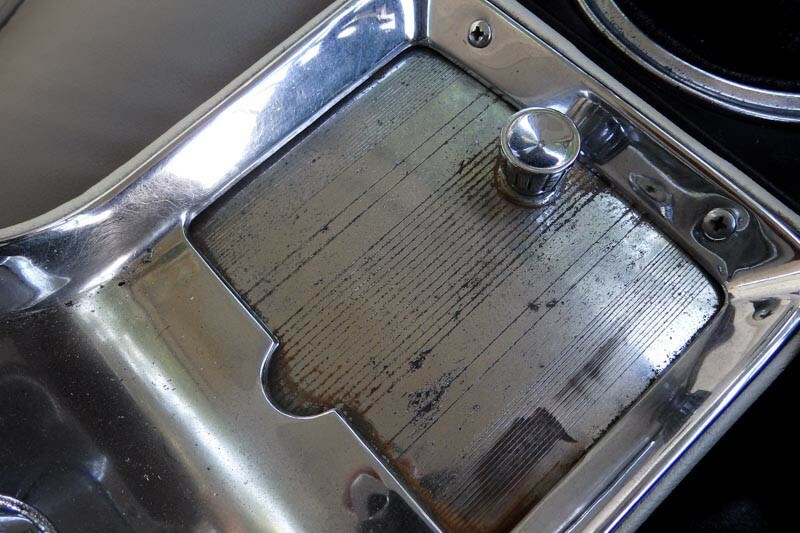 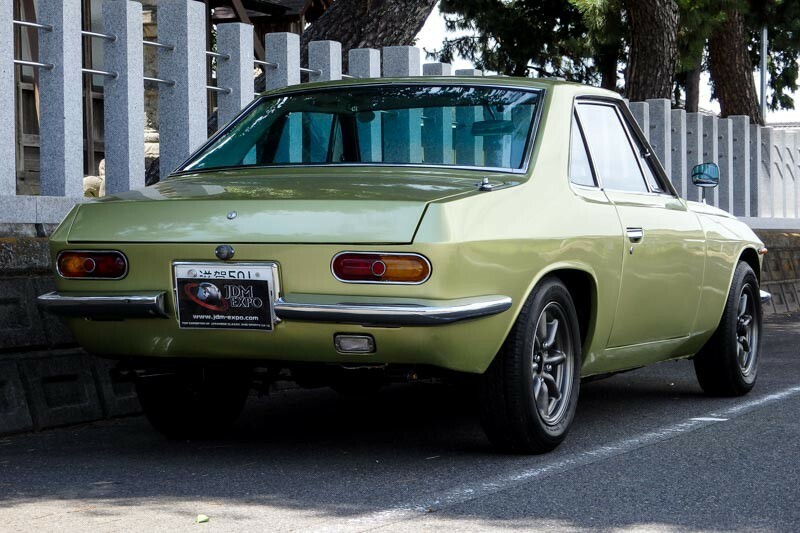 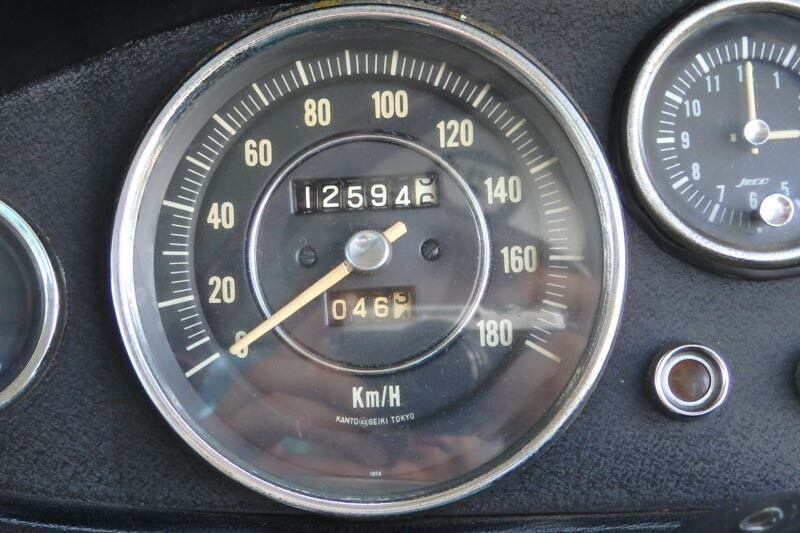 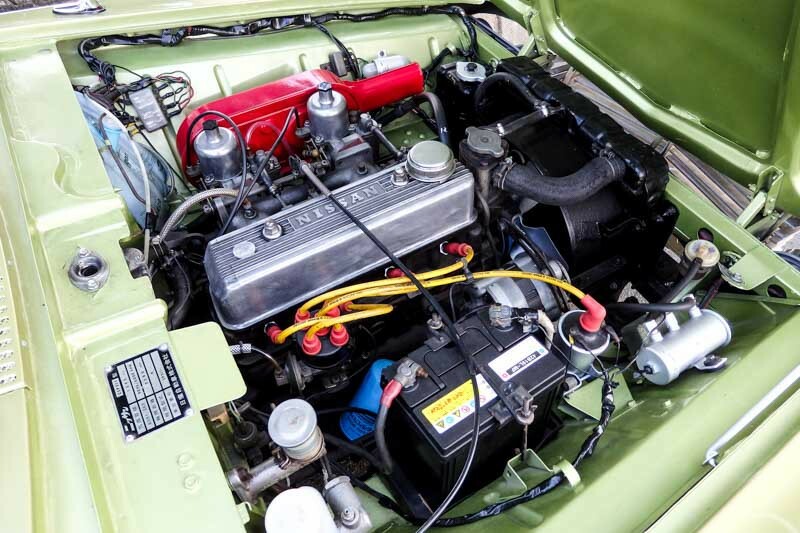 First generation of Nissan Silvia, manufactured in 1965. 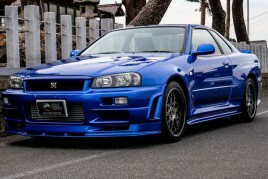 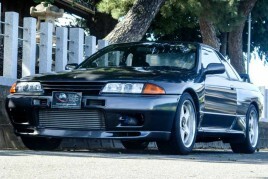 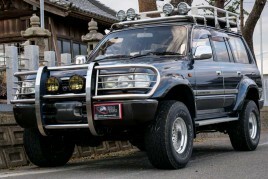 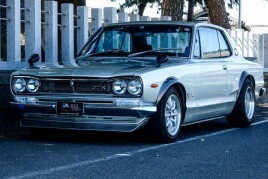 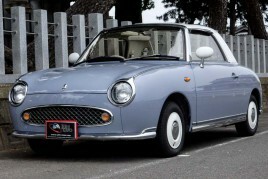 Classic and legendary JDM car! 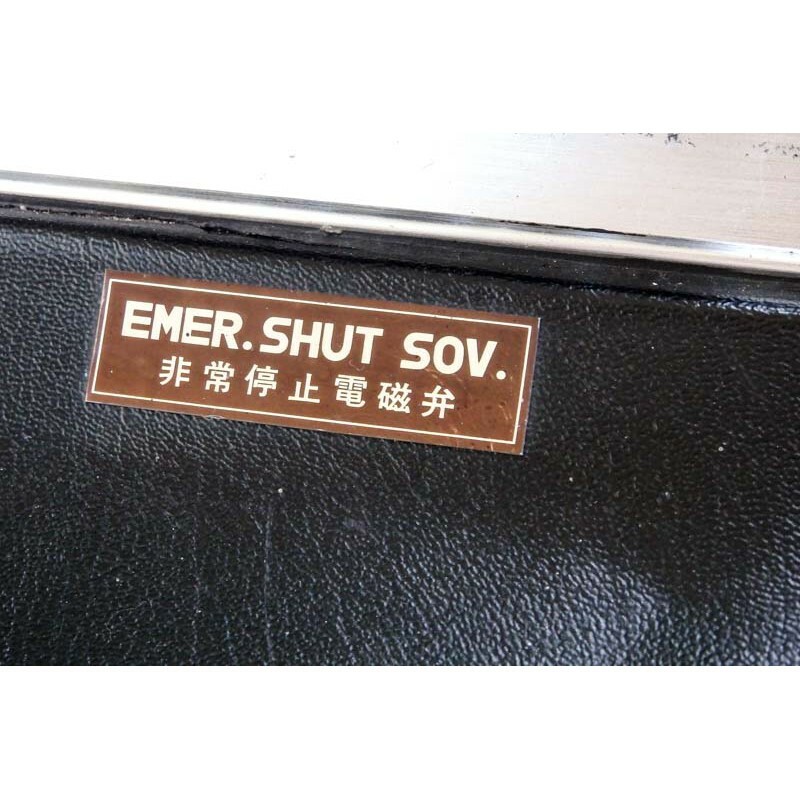 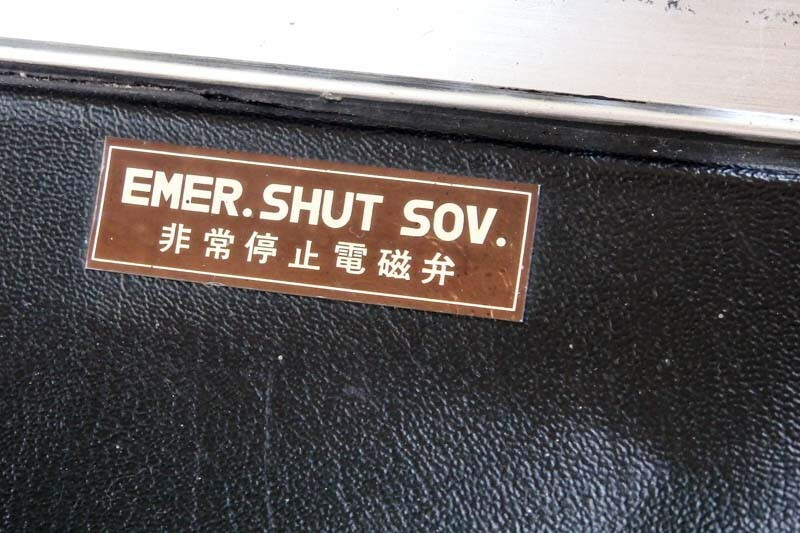 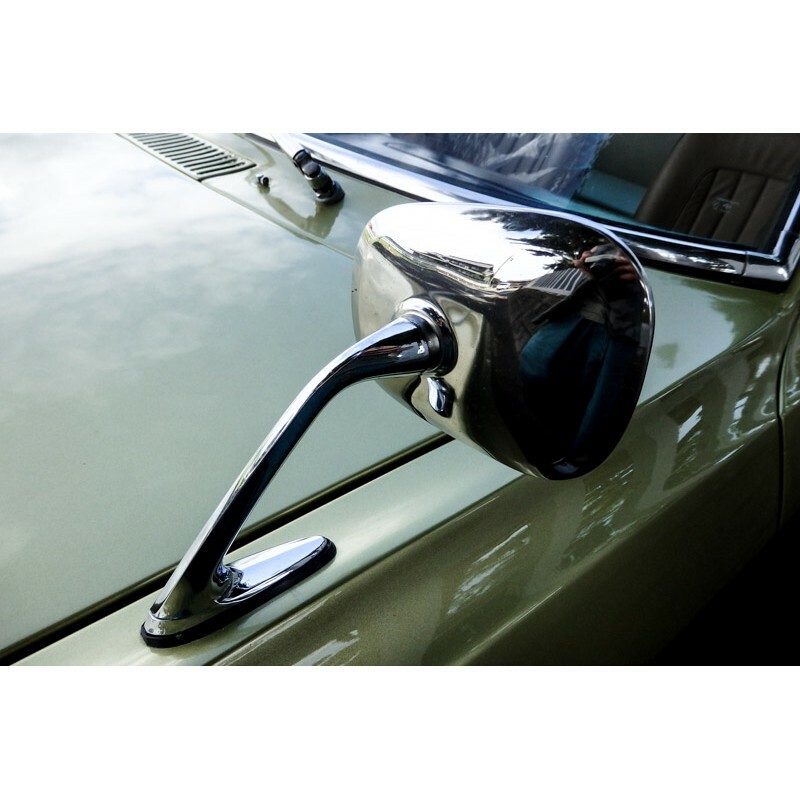 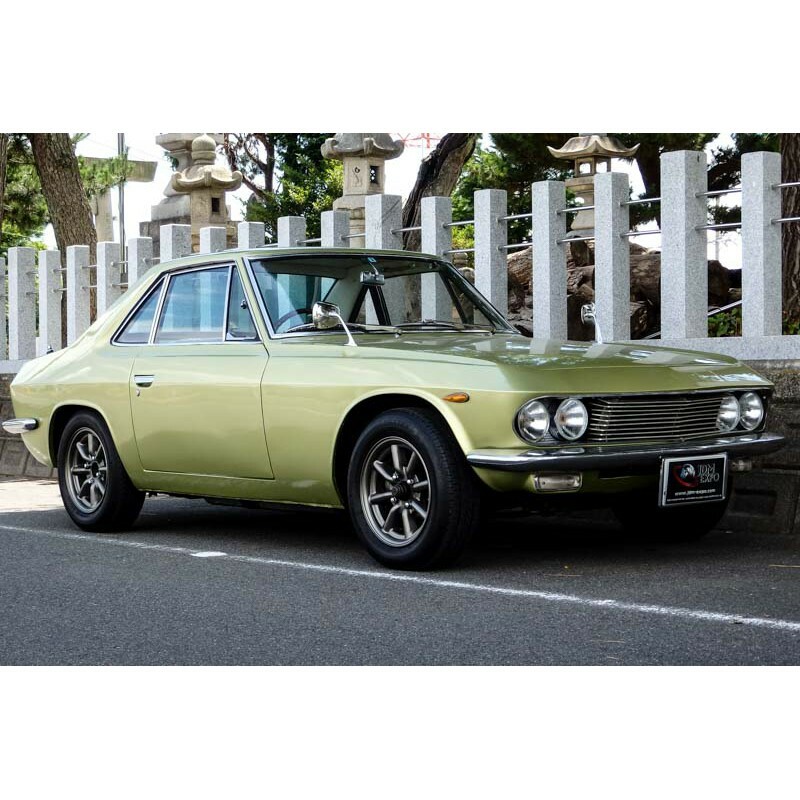 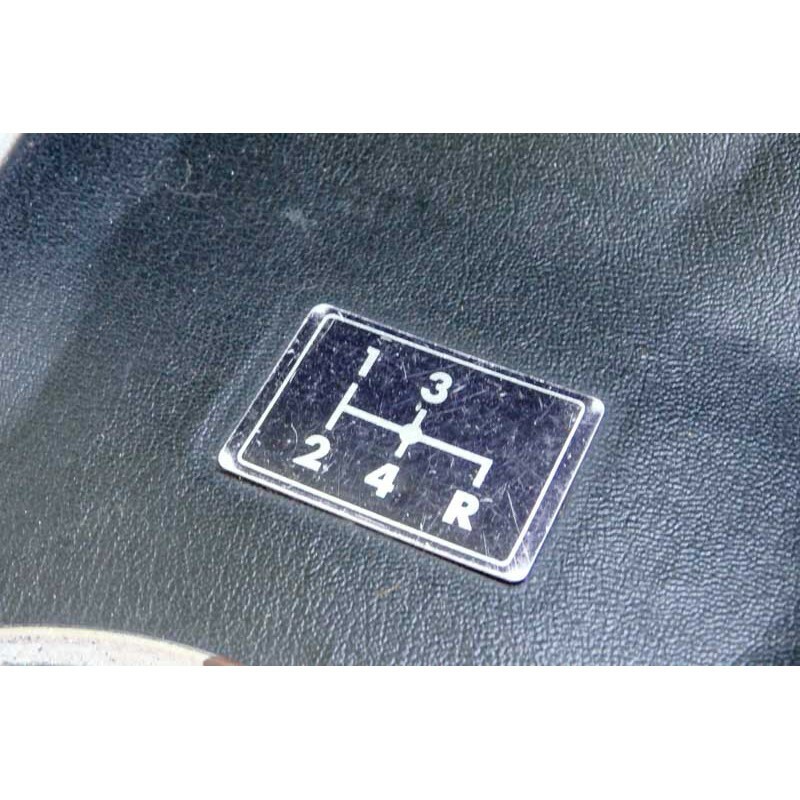 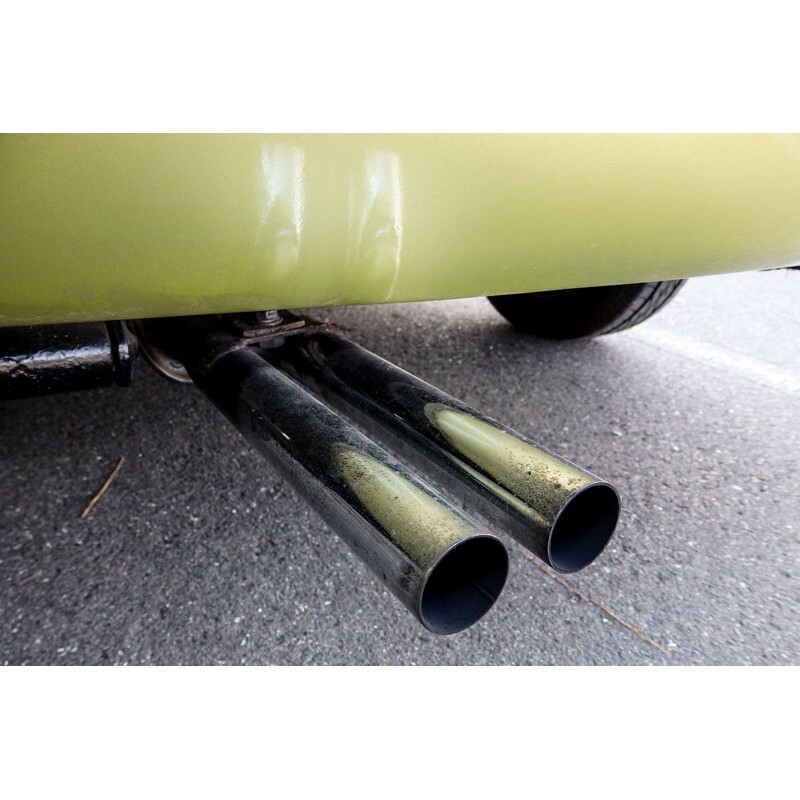 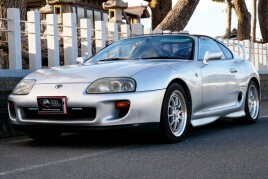 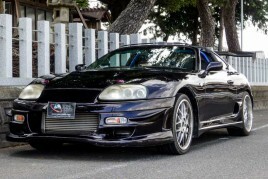 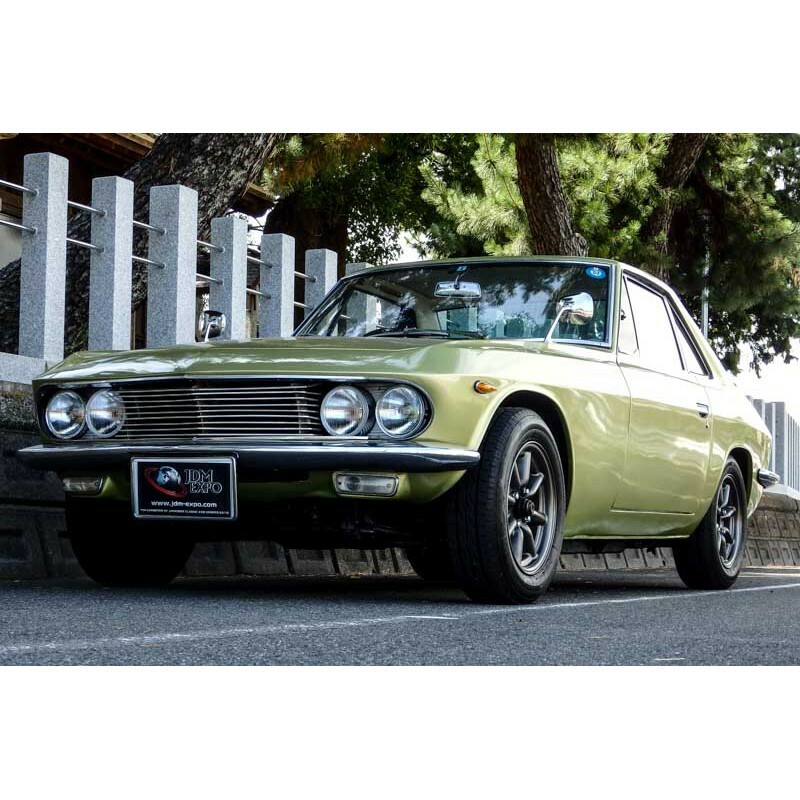 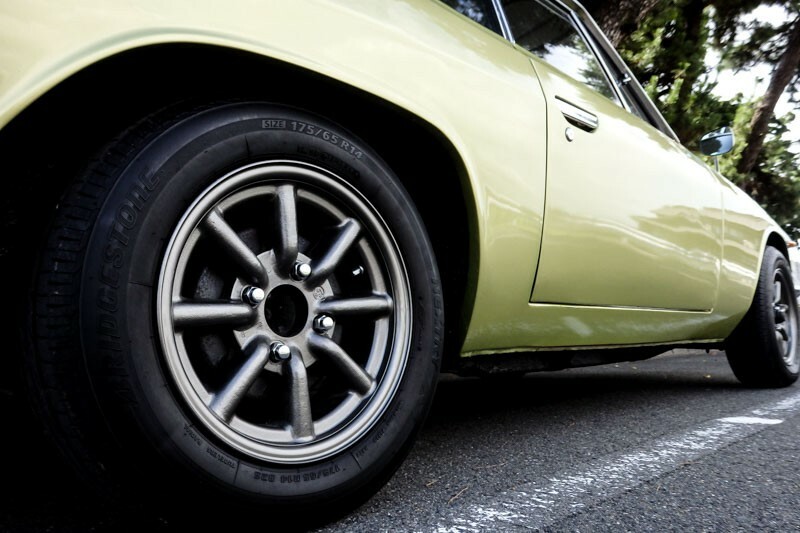 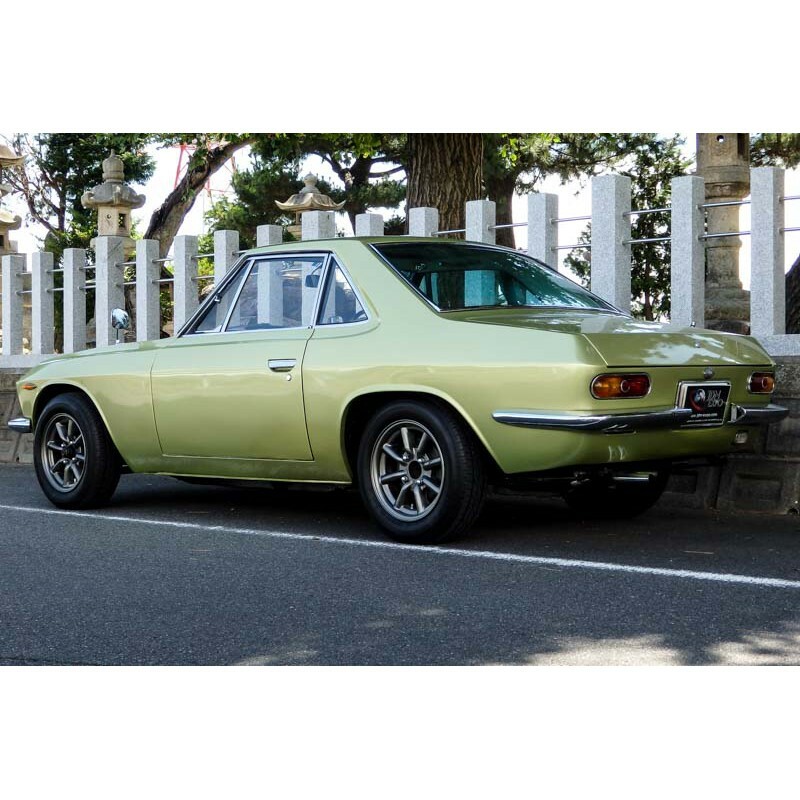 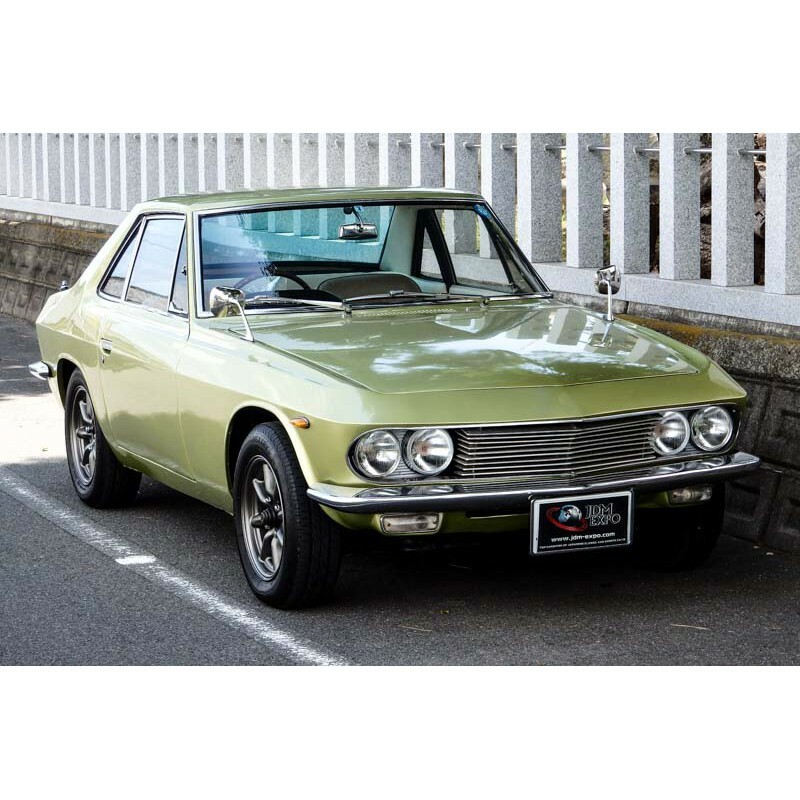 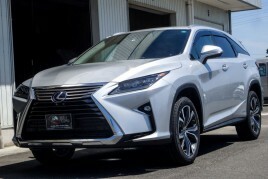 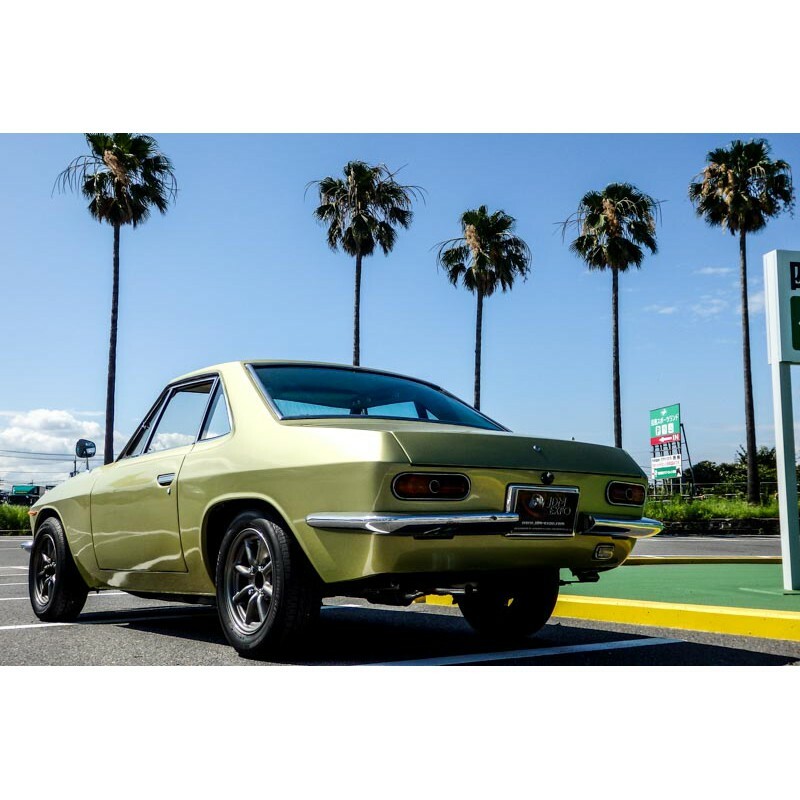 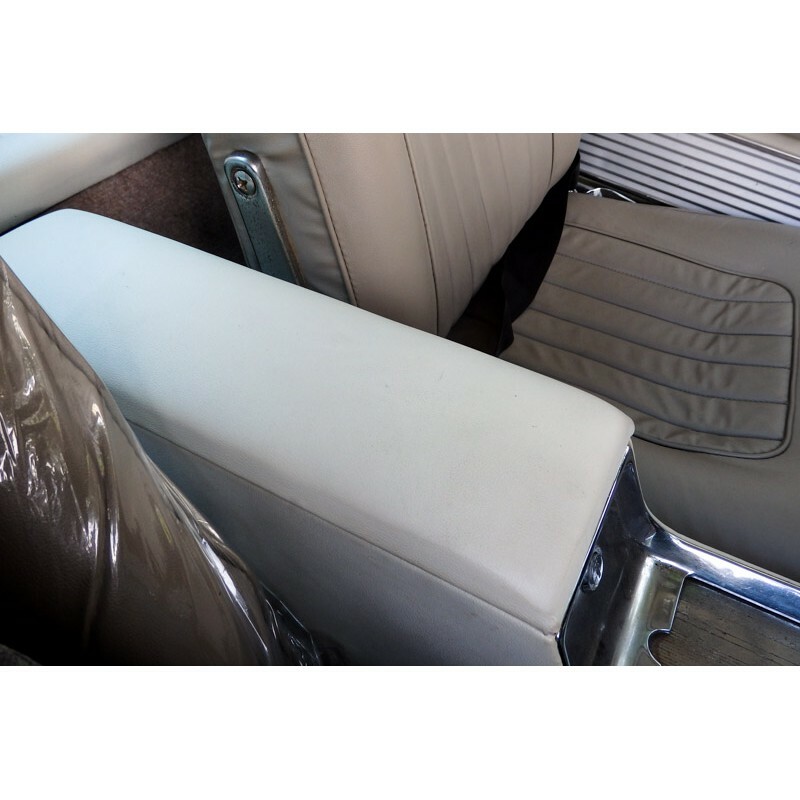 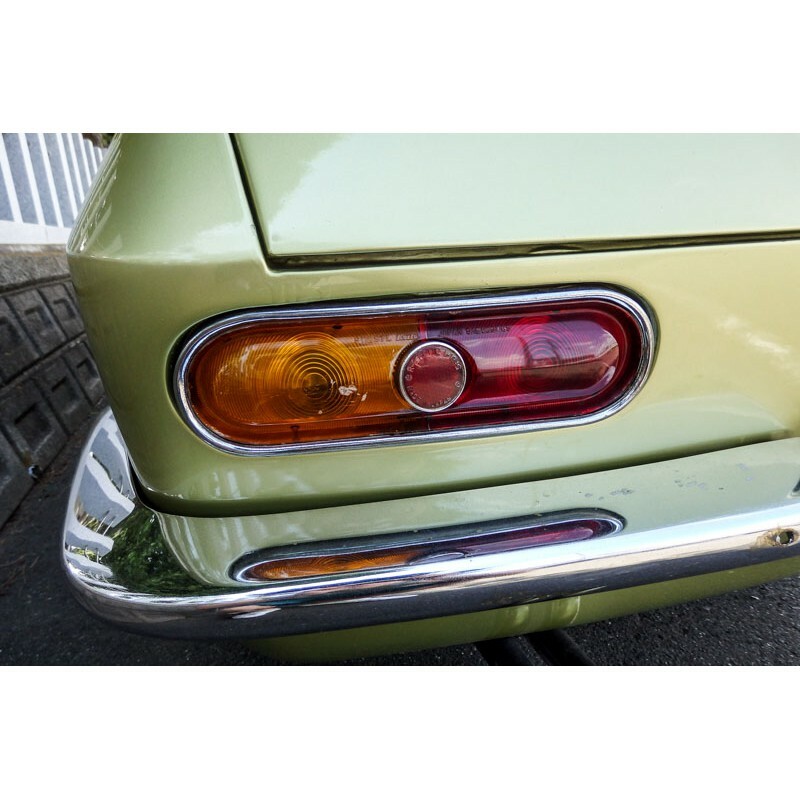 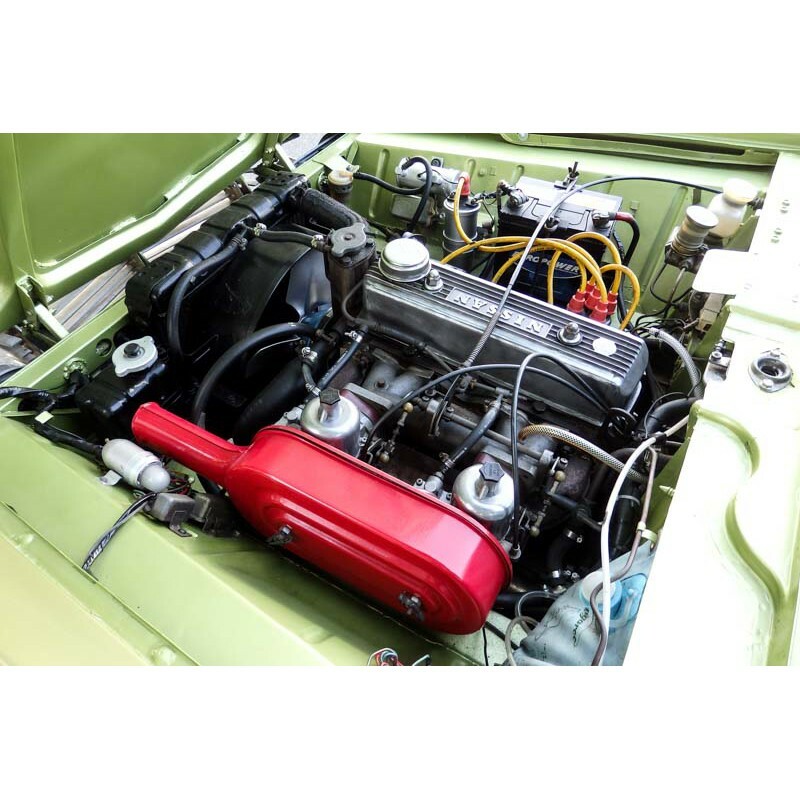 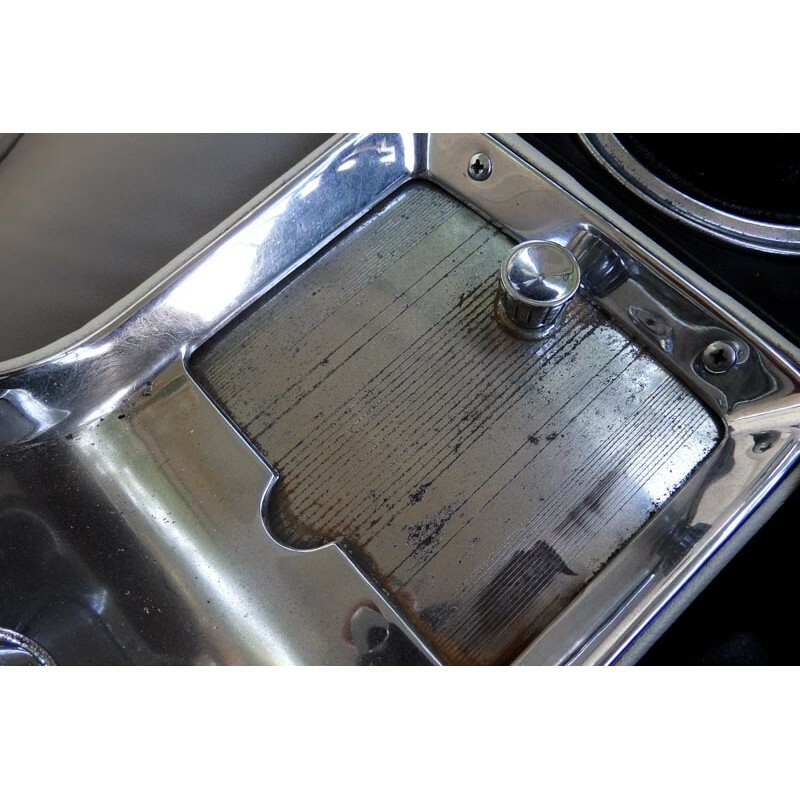 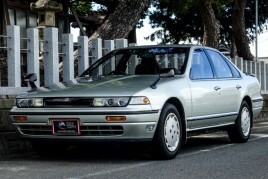 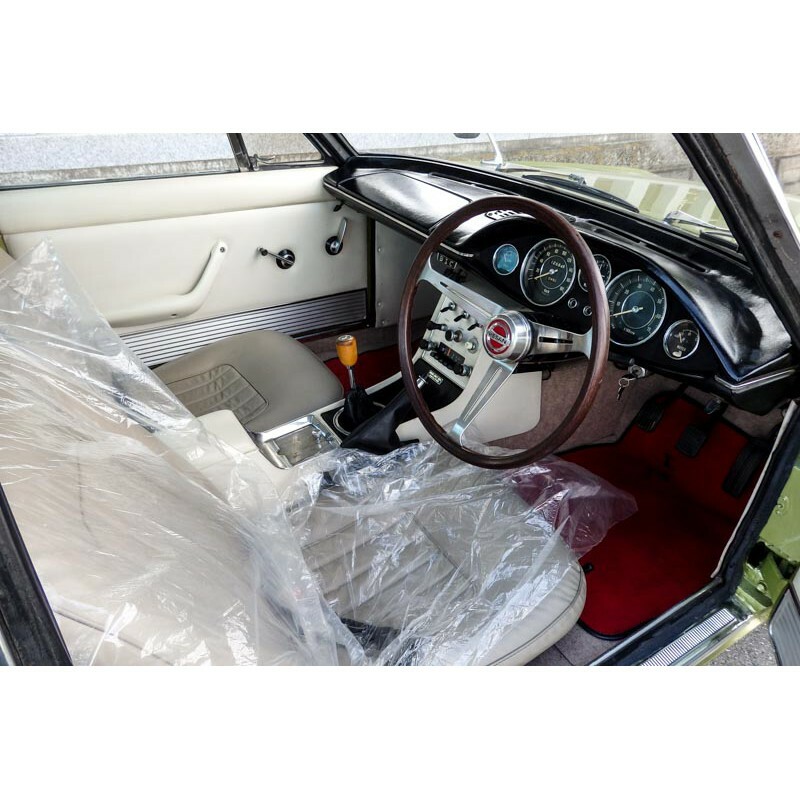 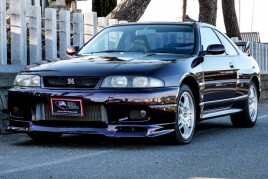 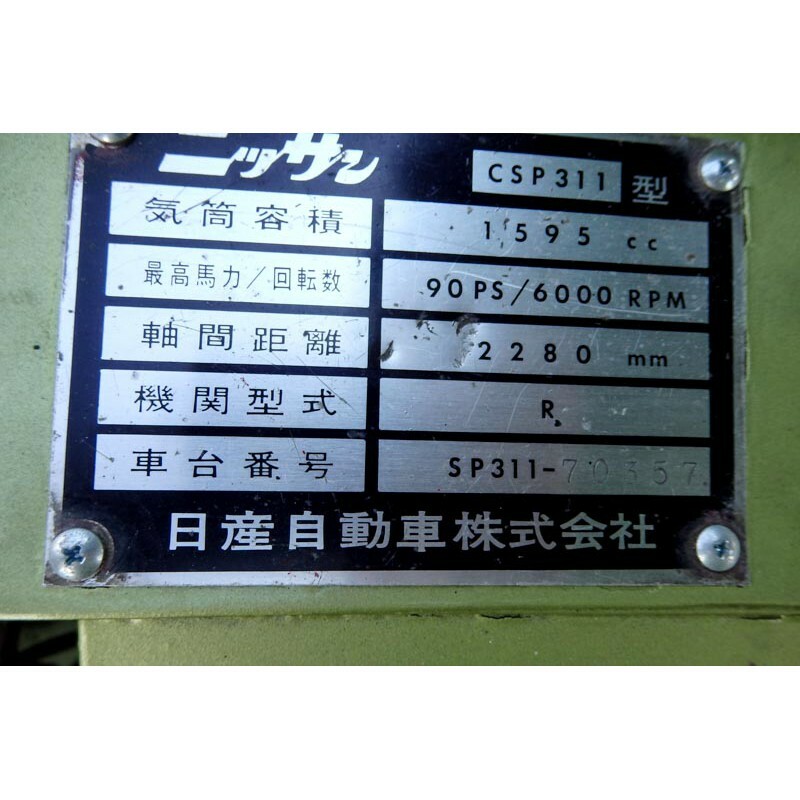 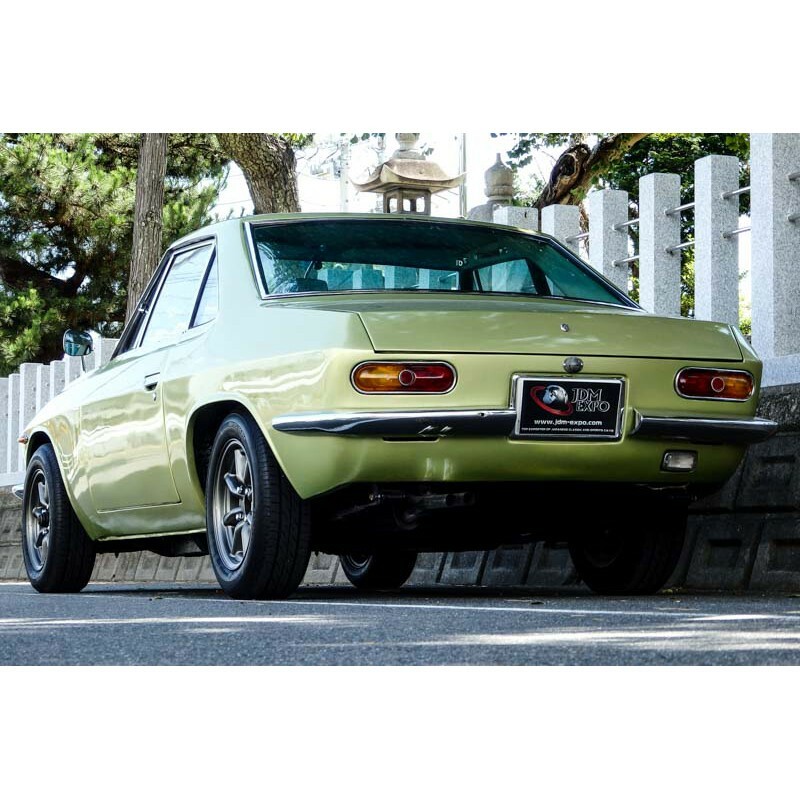 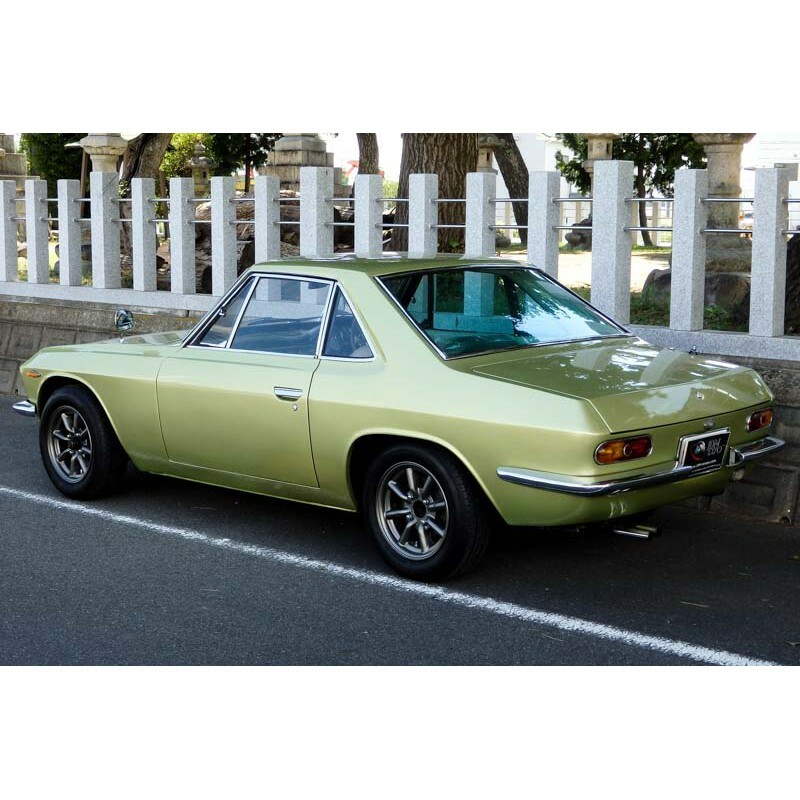 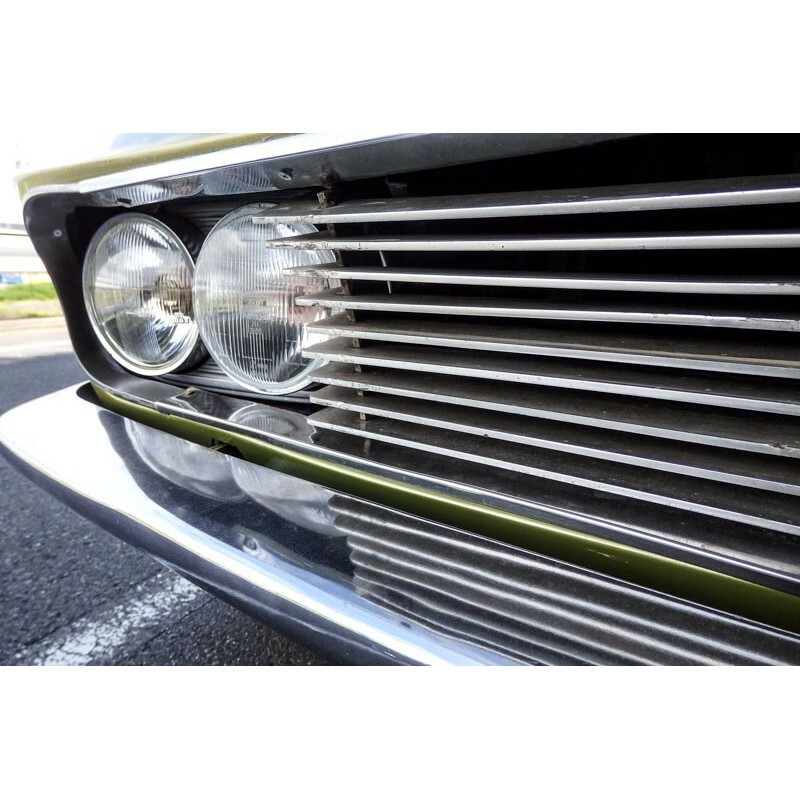 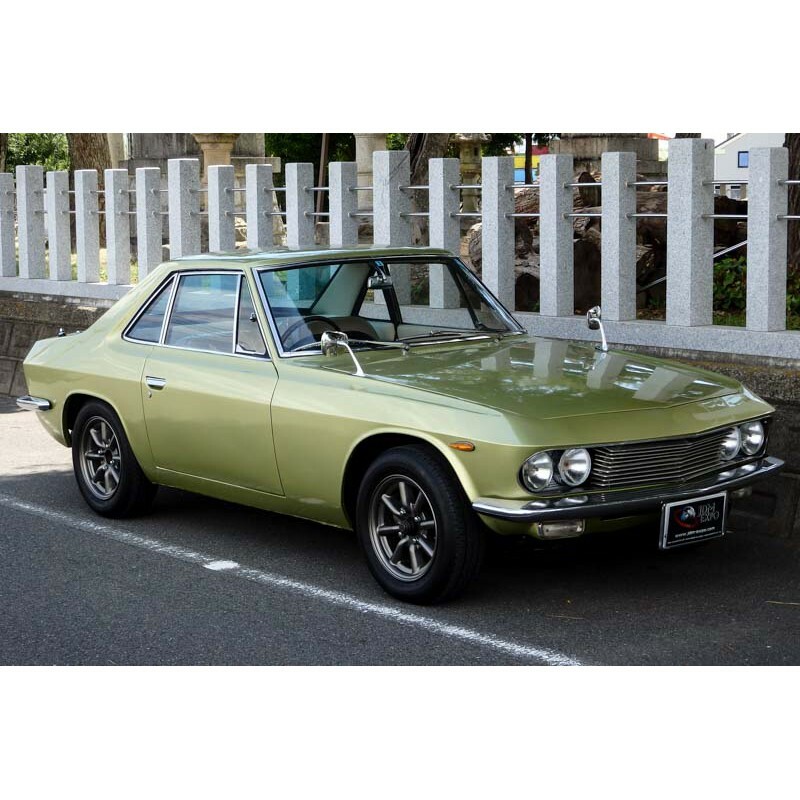 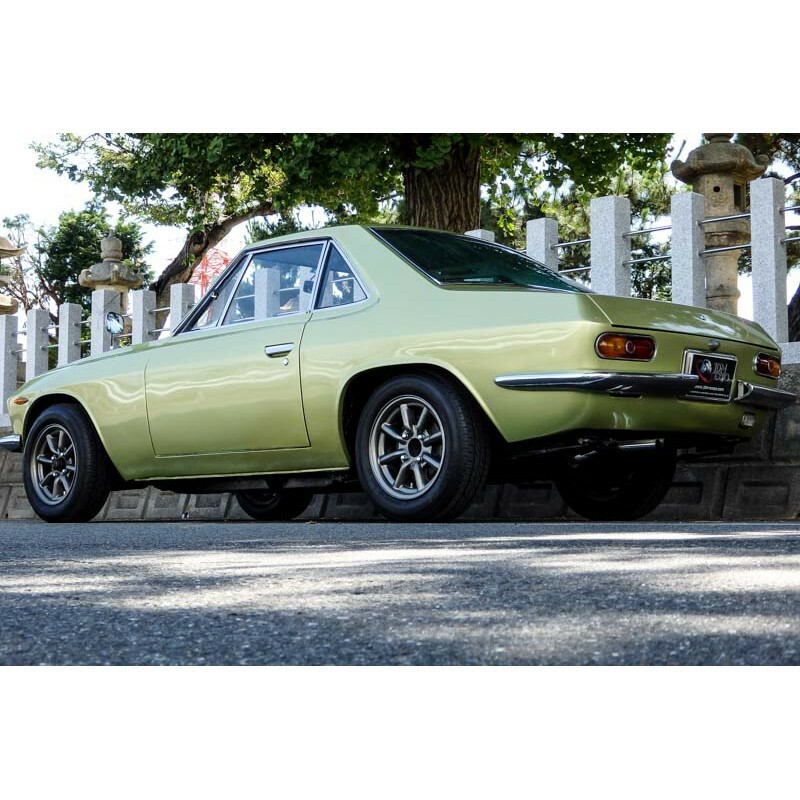 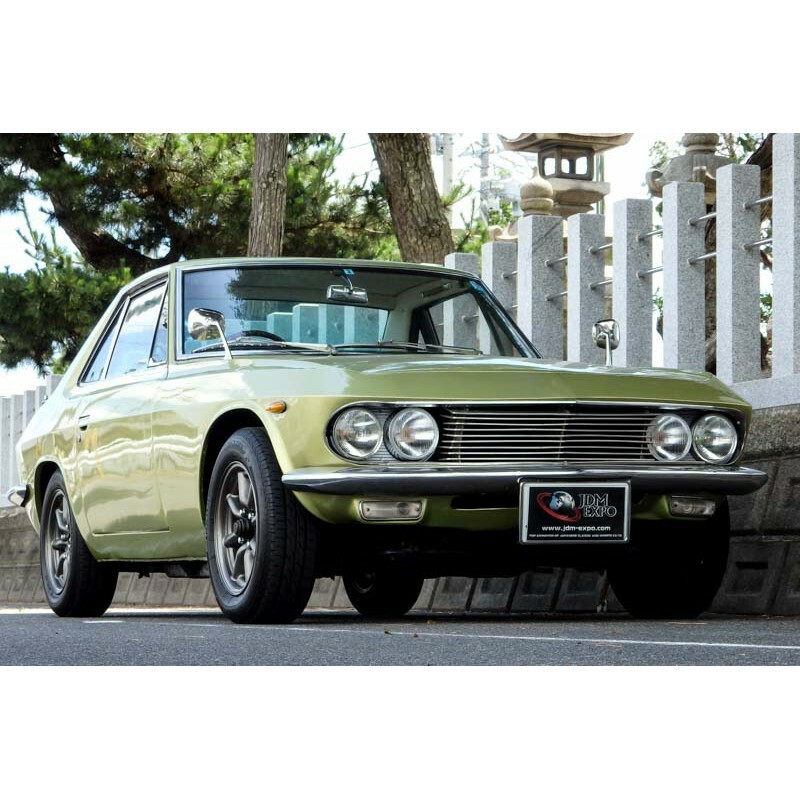 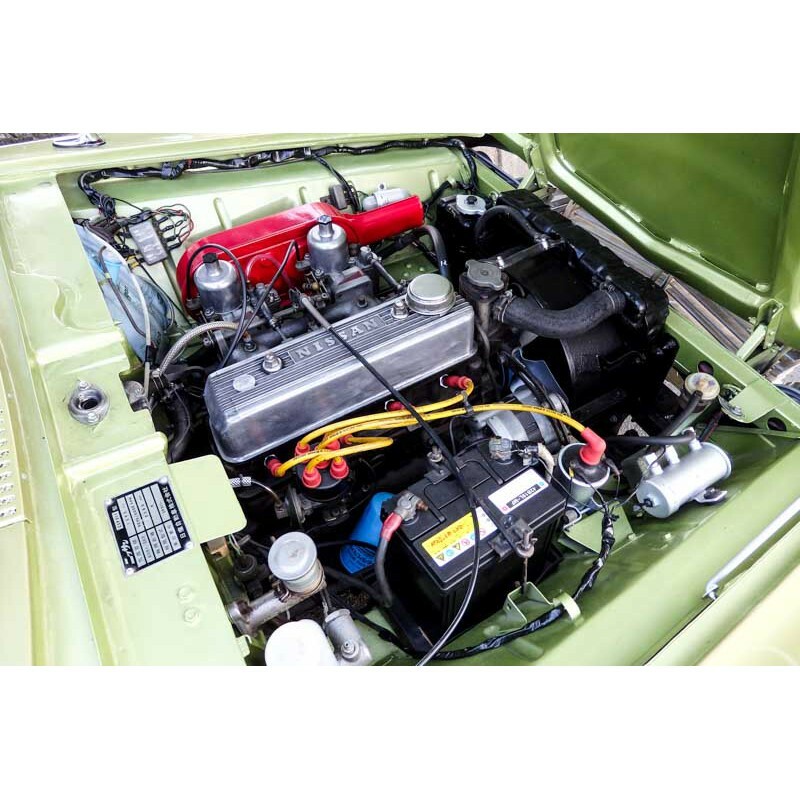 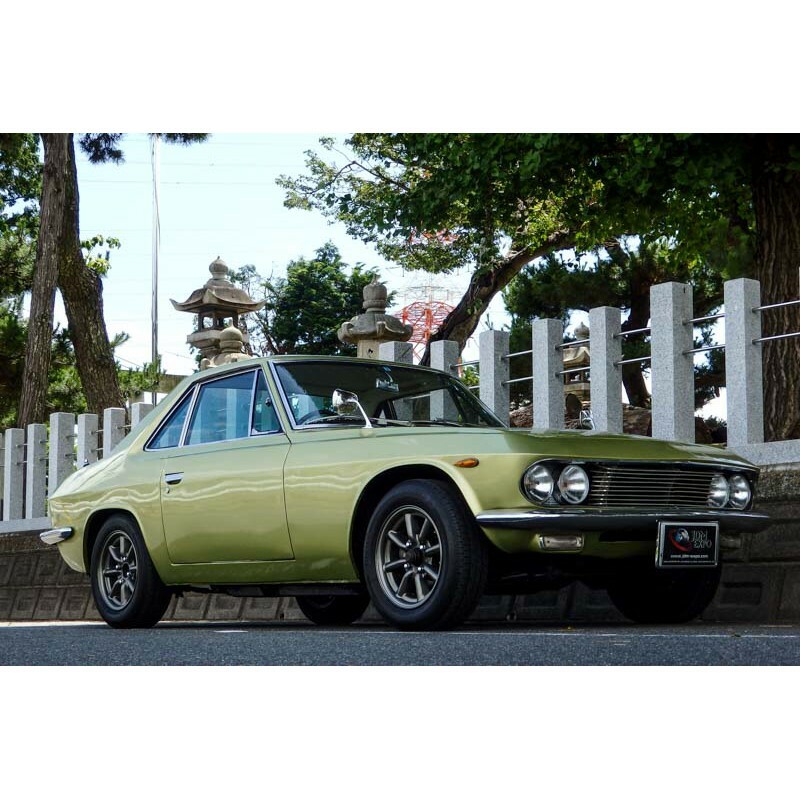 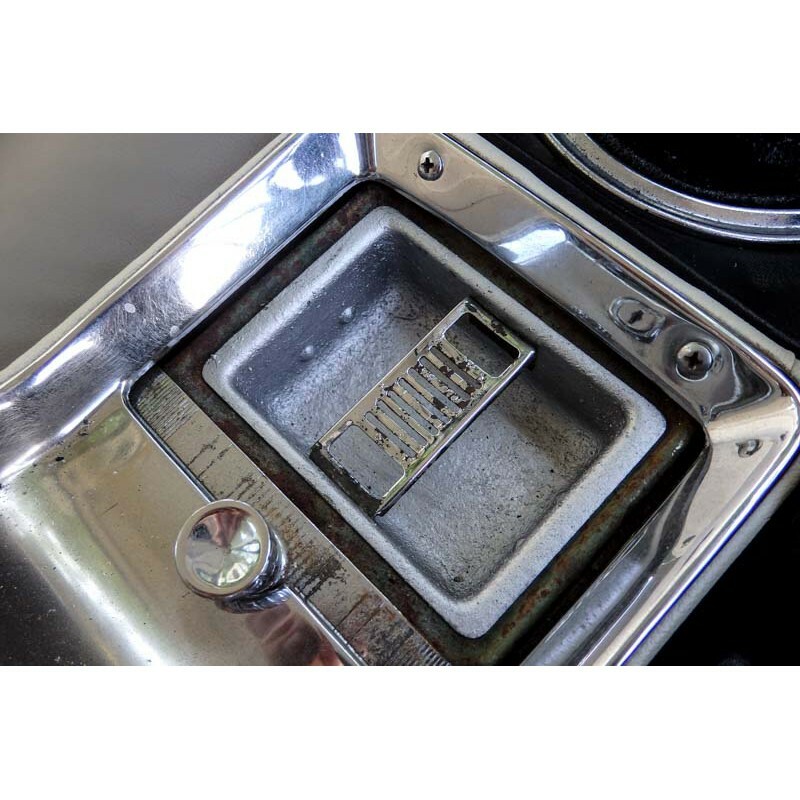 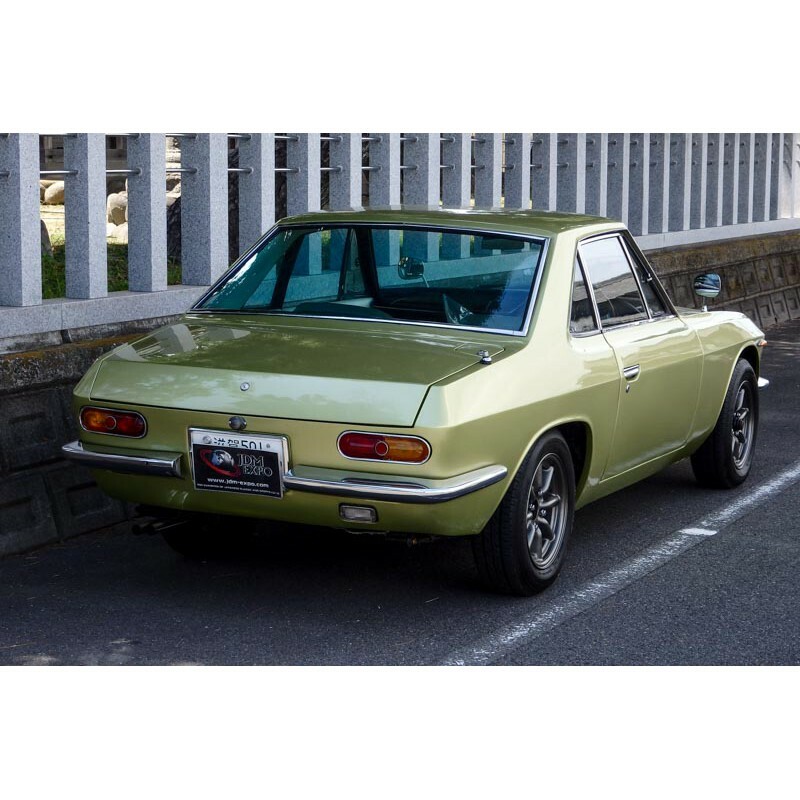 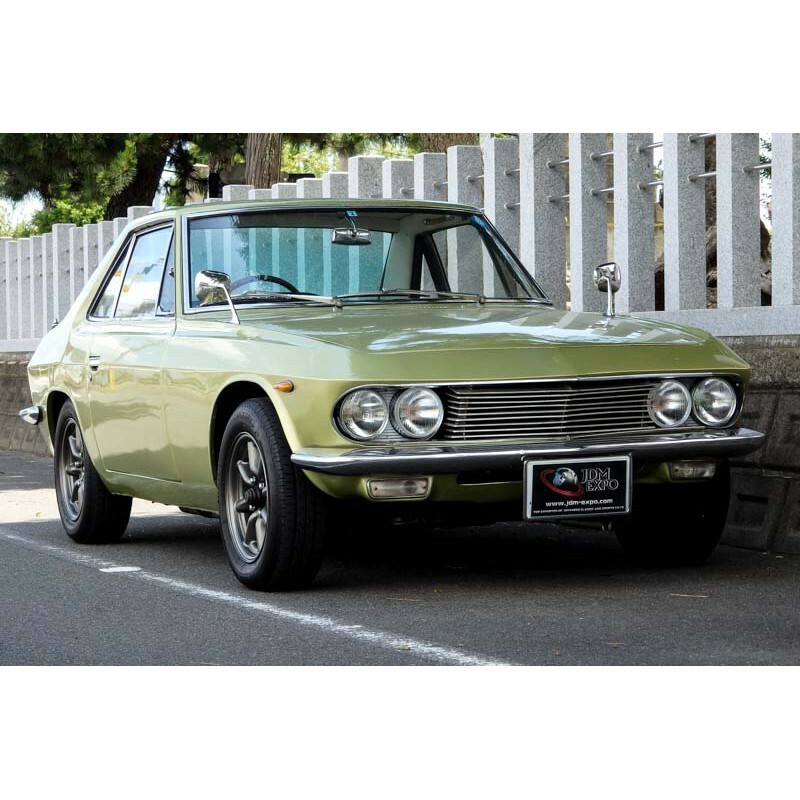 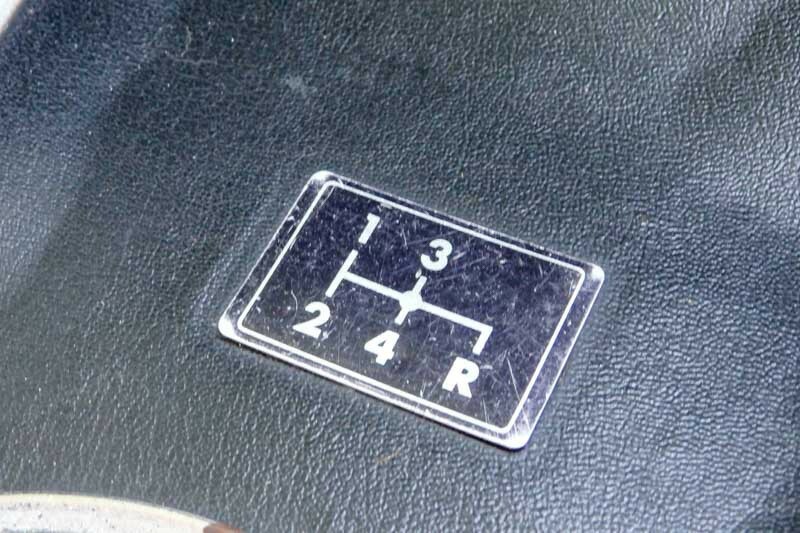 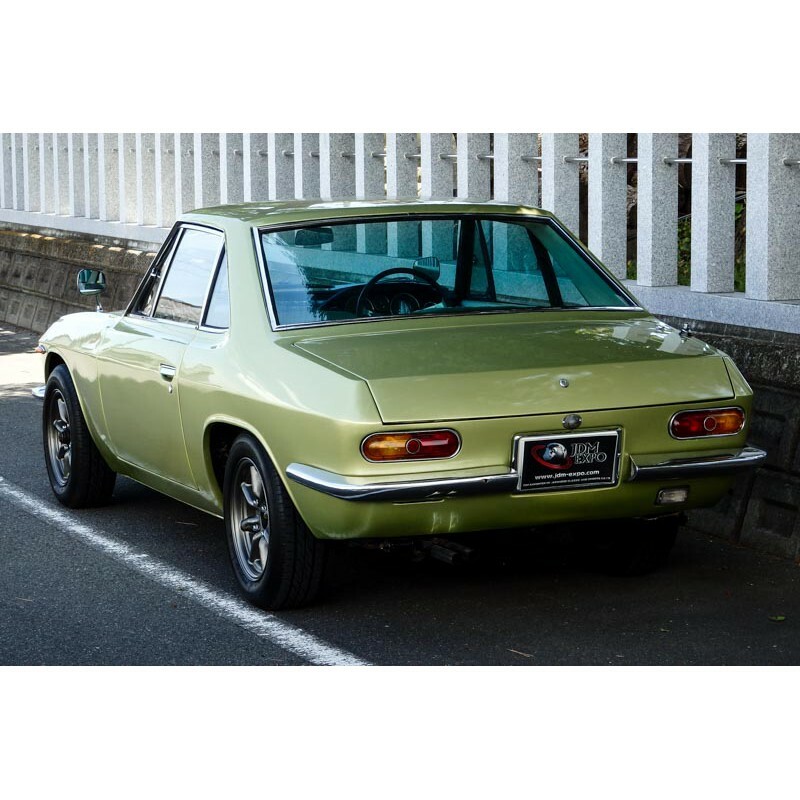 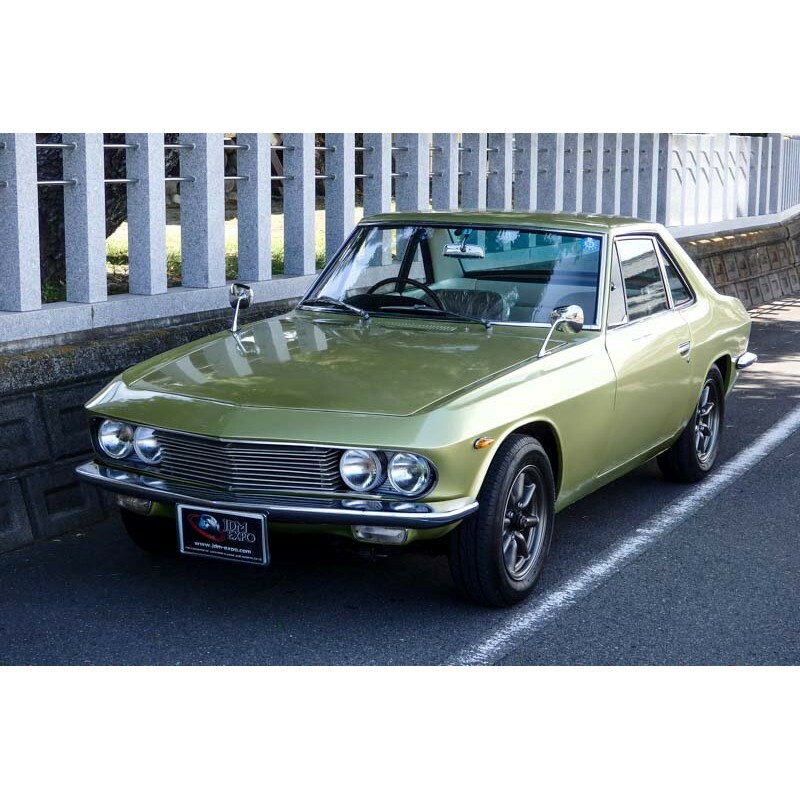 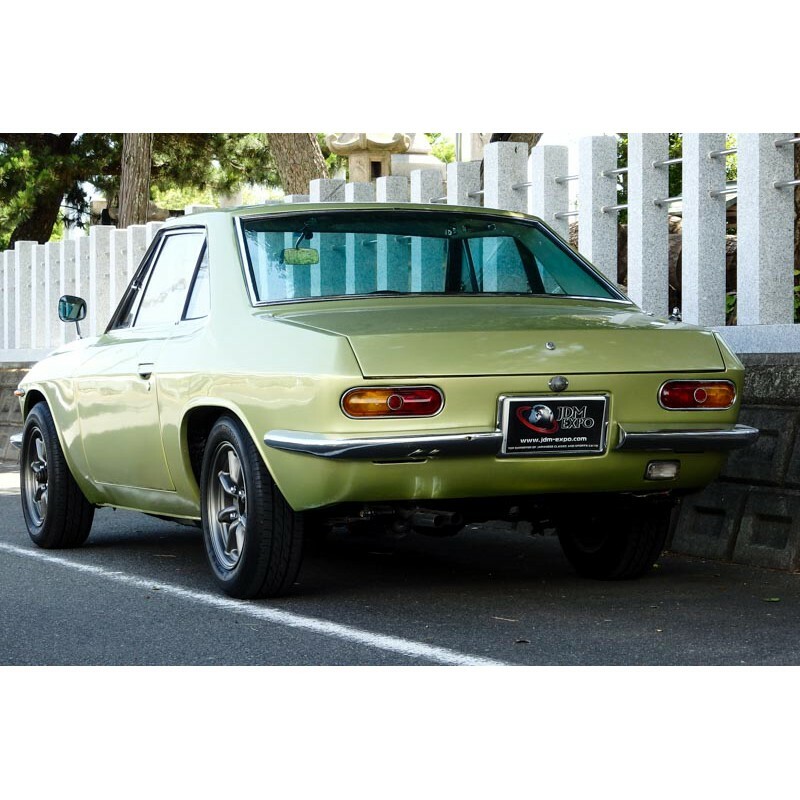 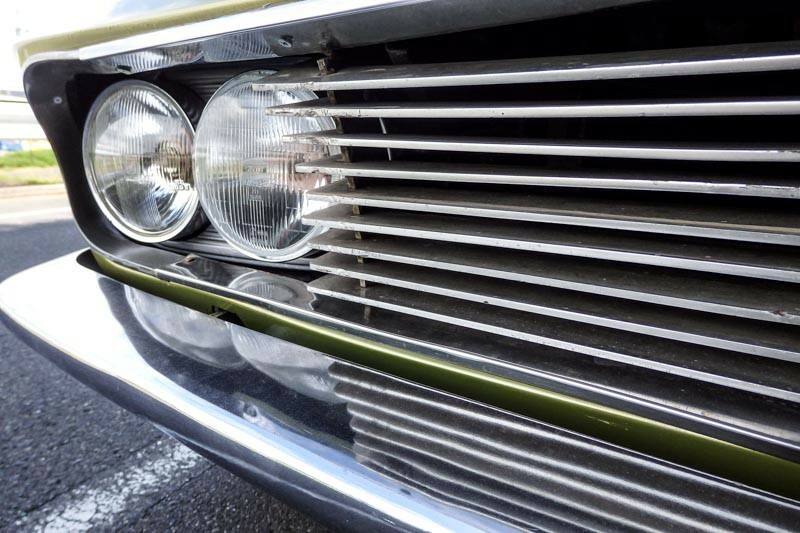 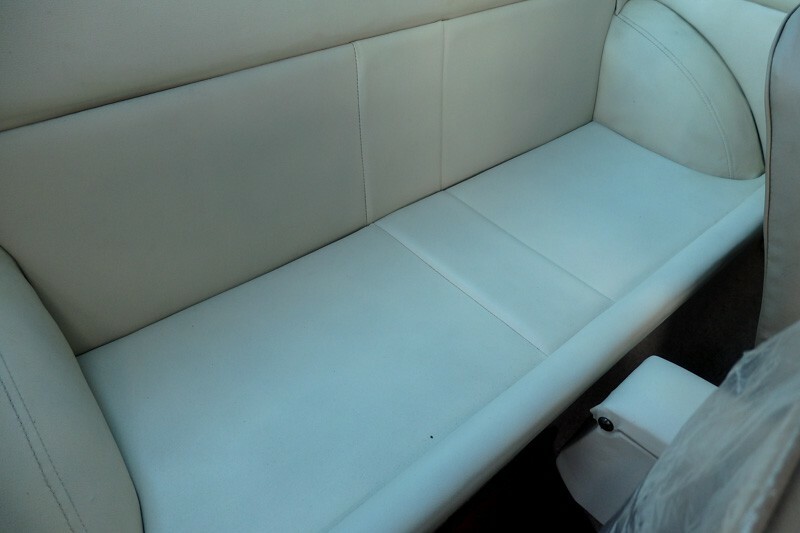 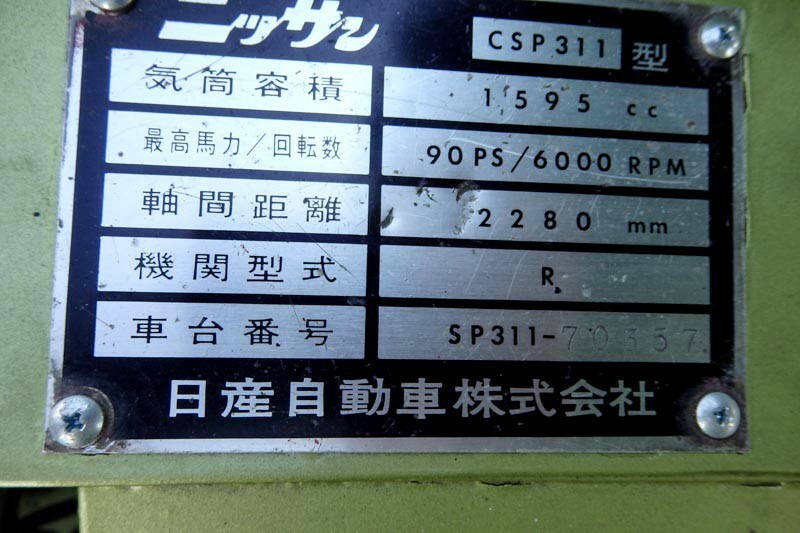 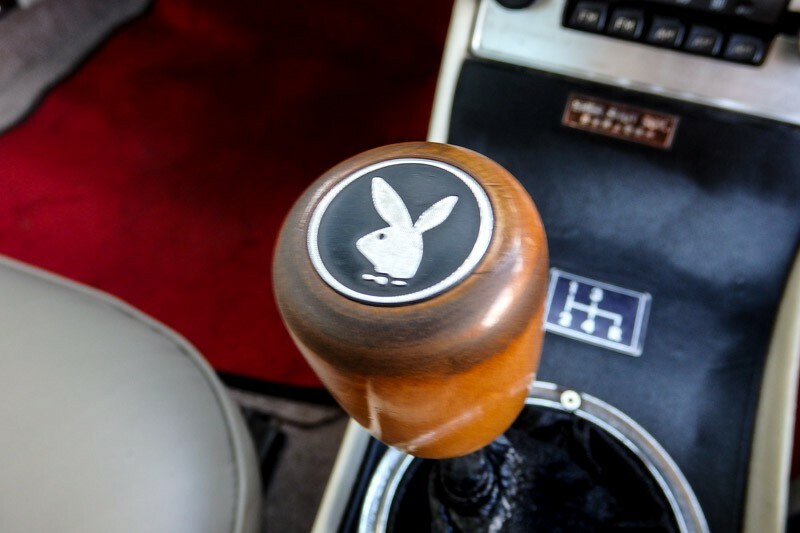 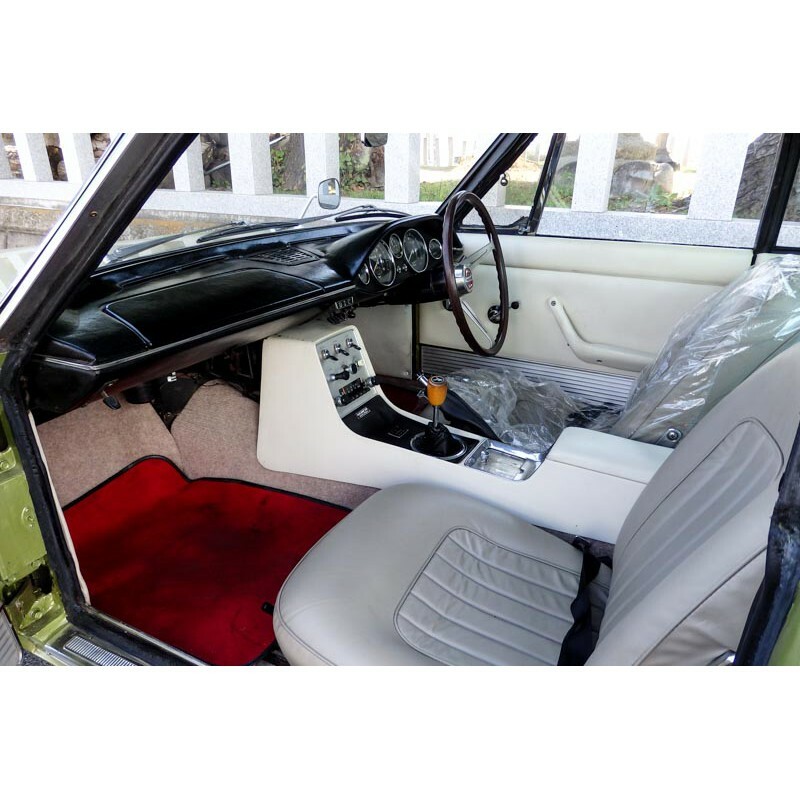 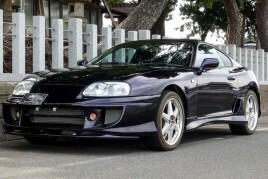 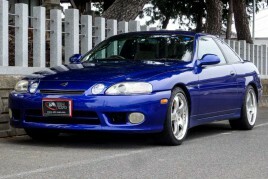 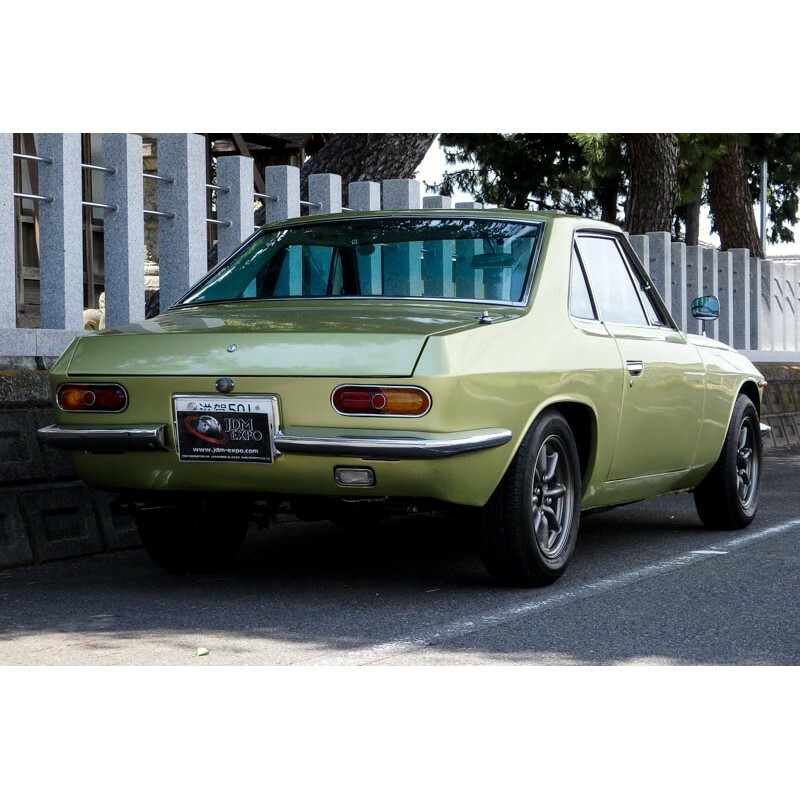 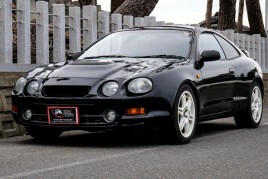 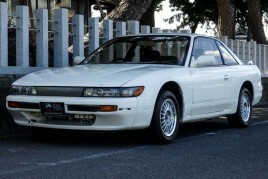 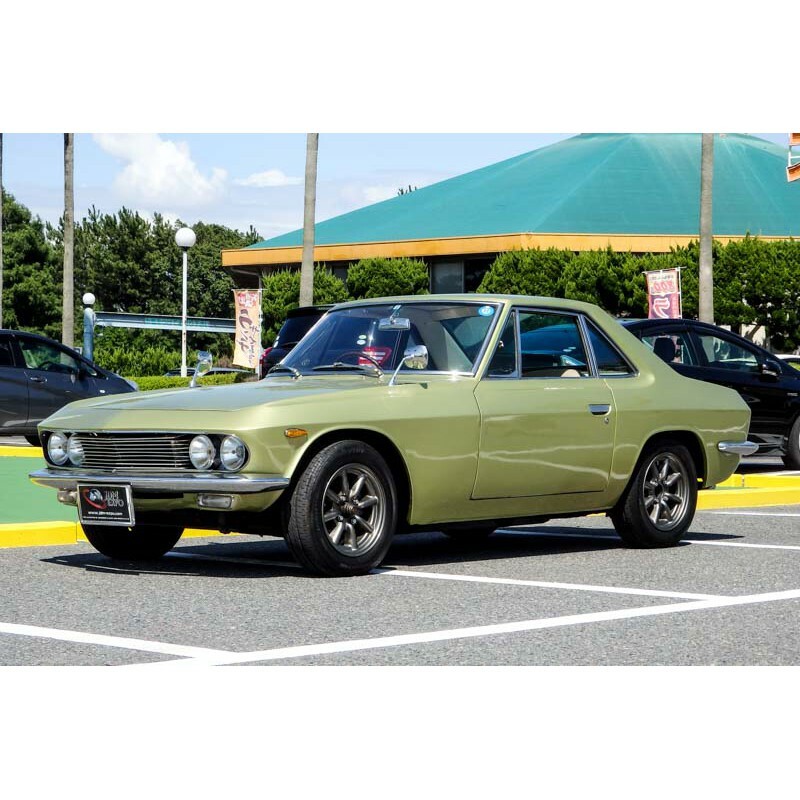 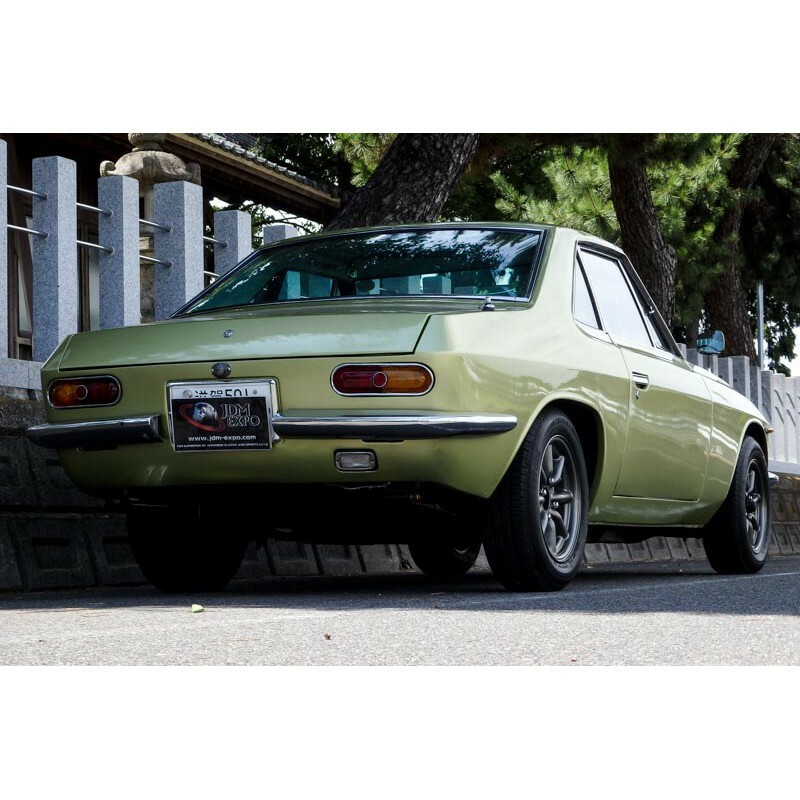 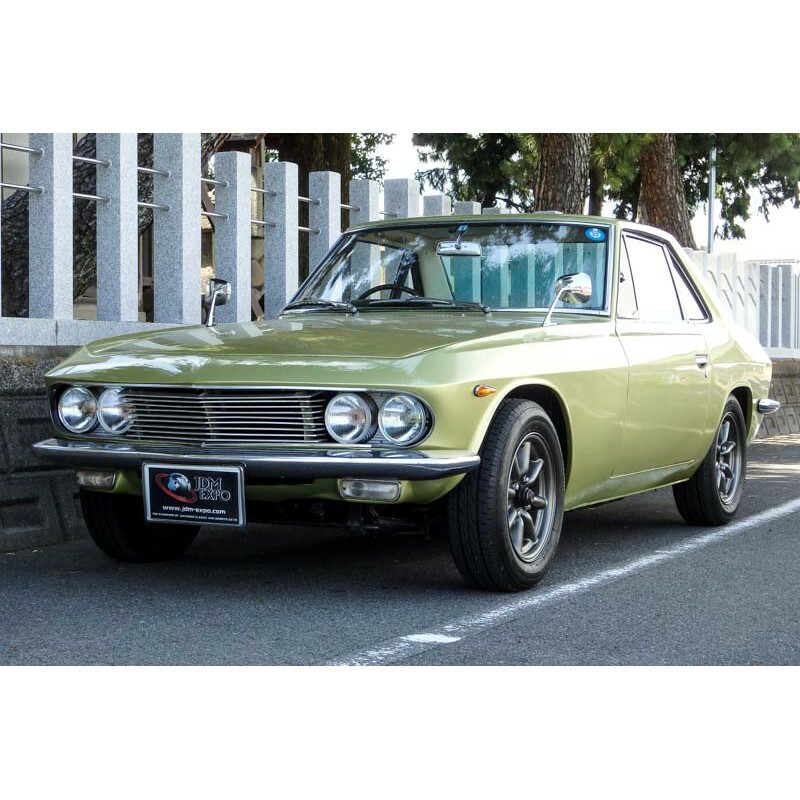 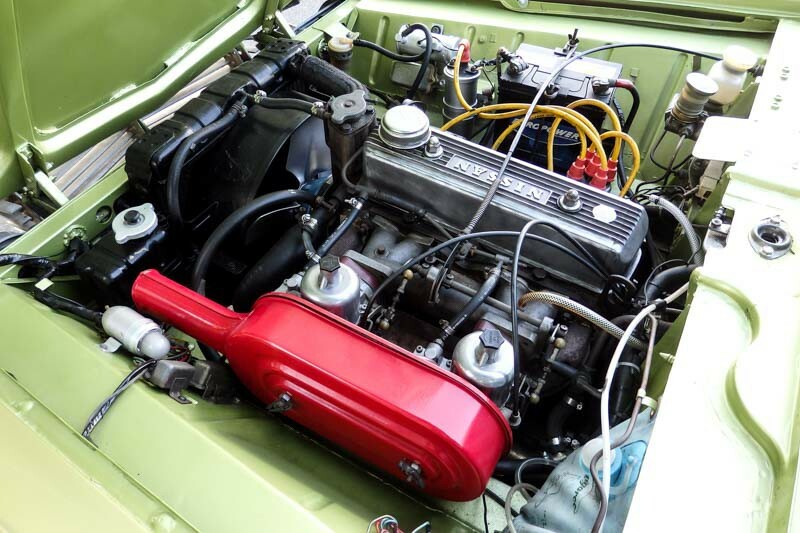 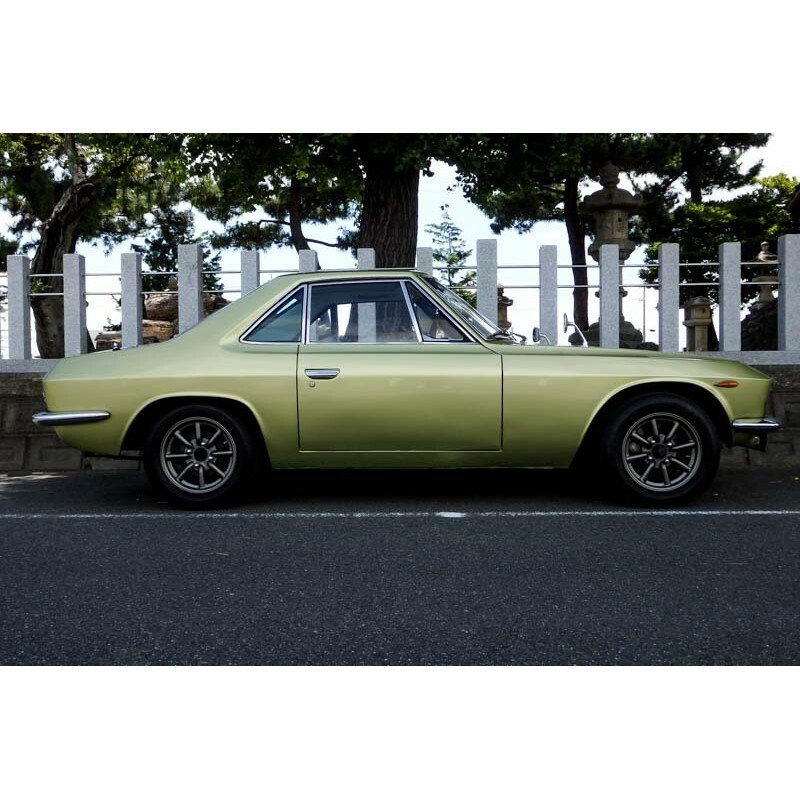 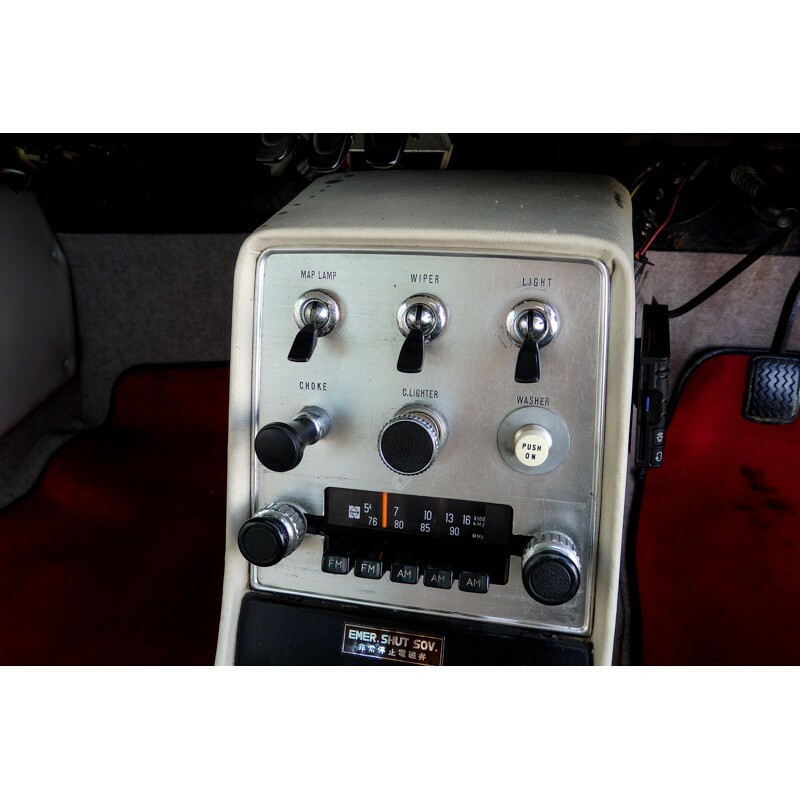 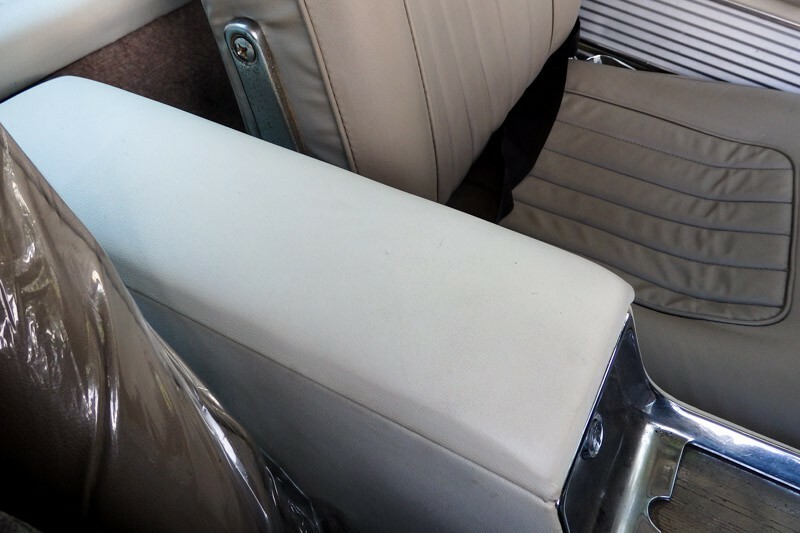 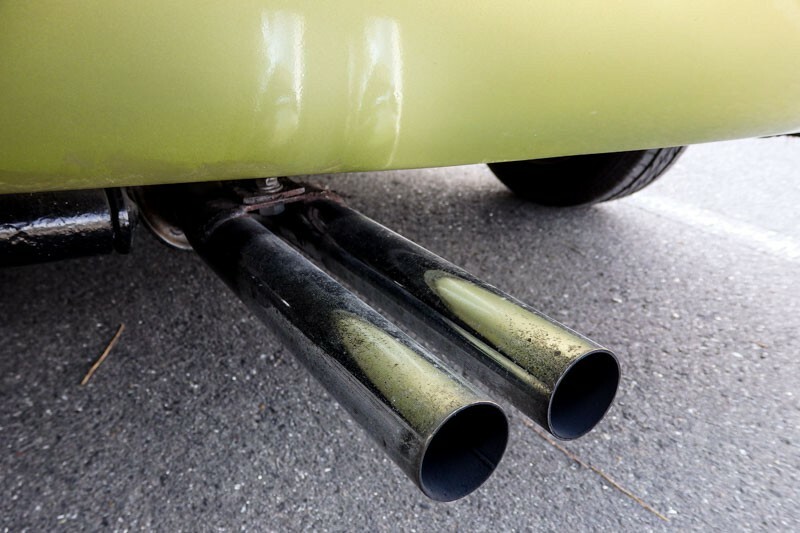 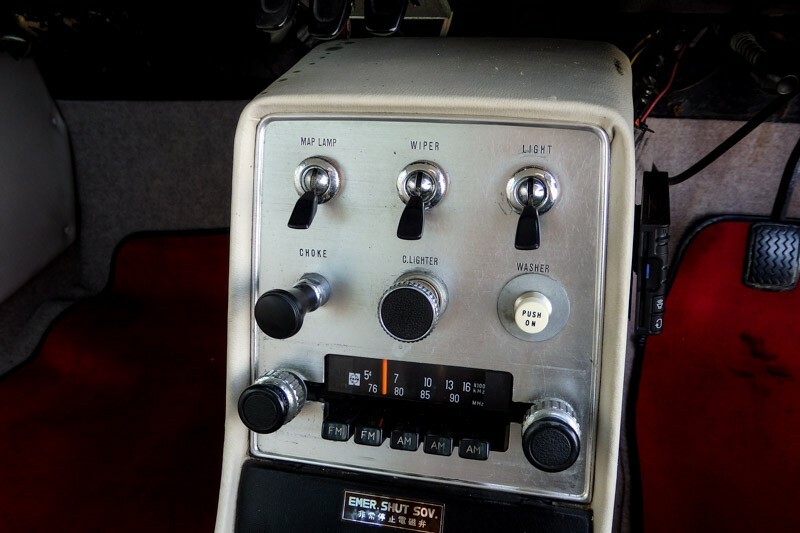 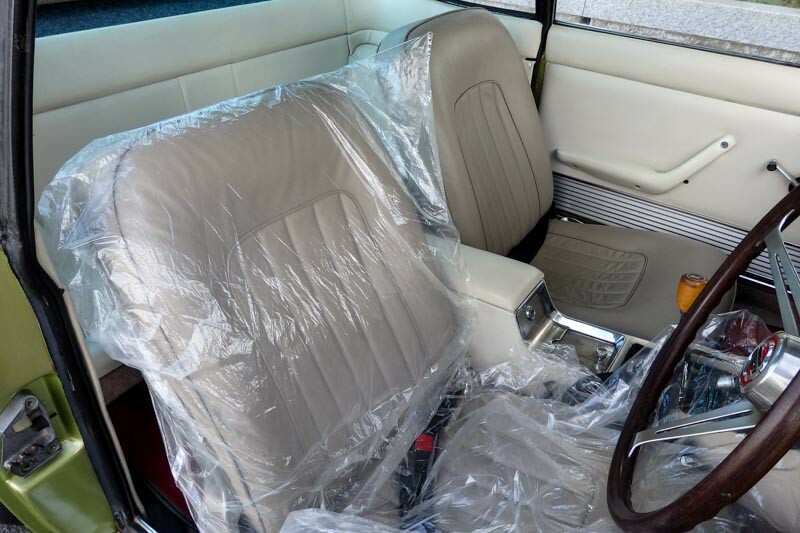 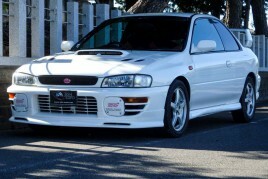 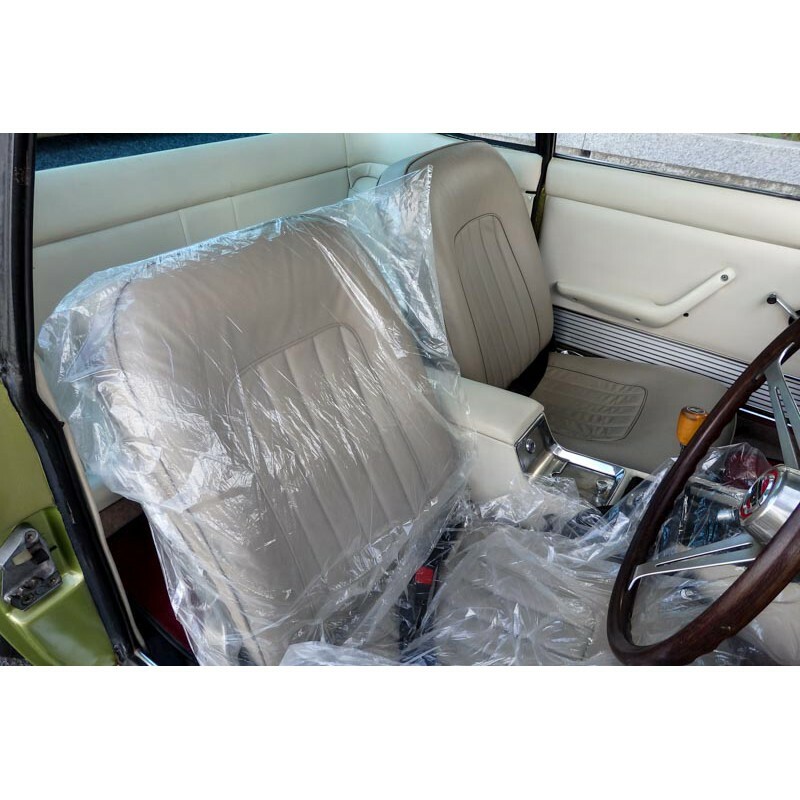 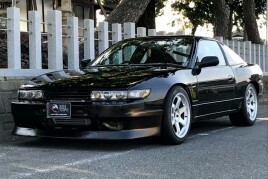 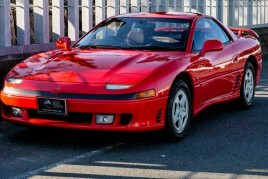 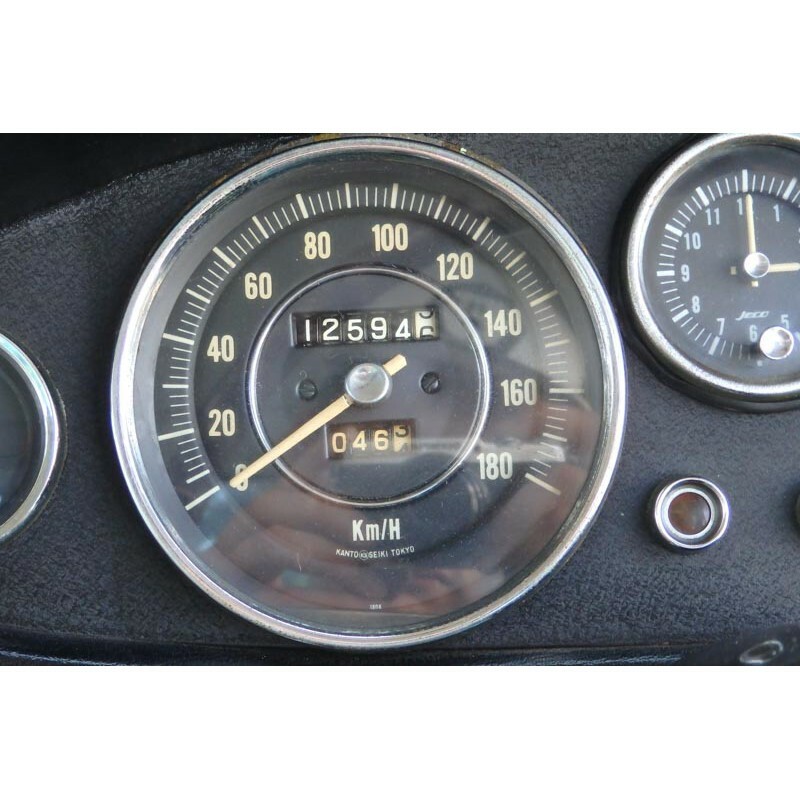 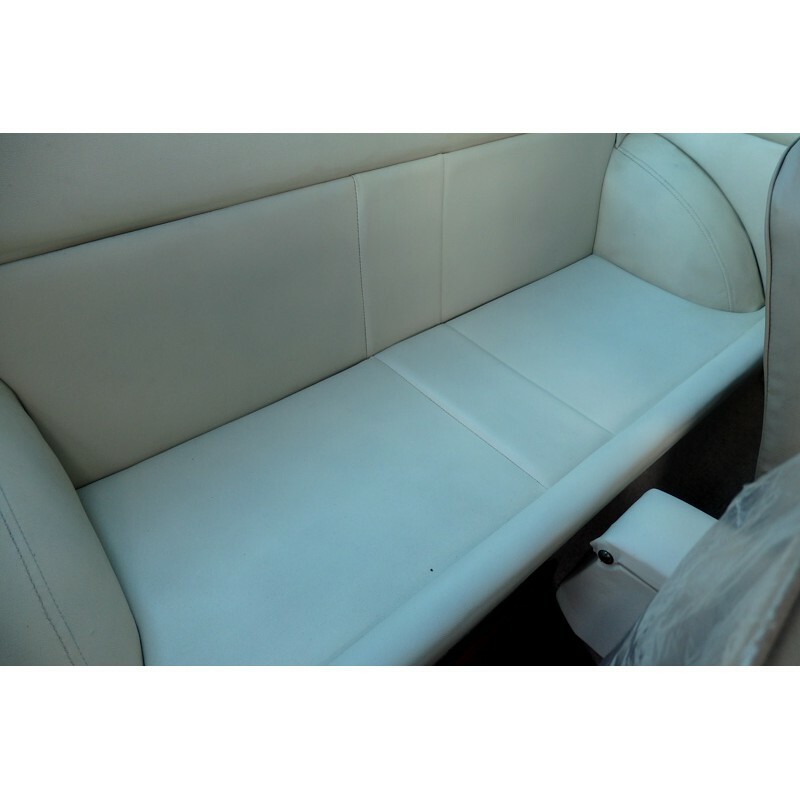 We can source any type of JDM classic or sports car. 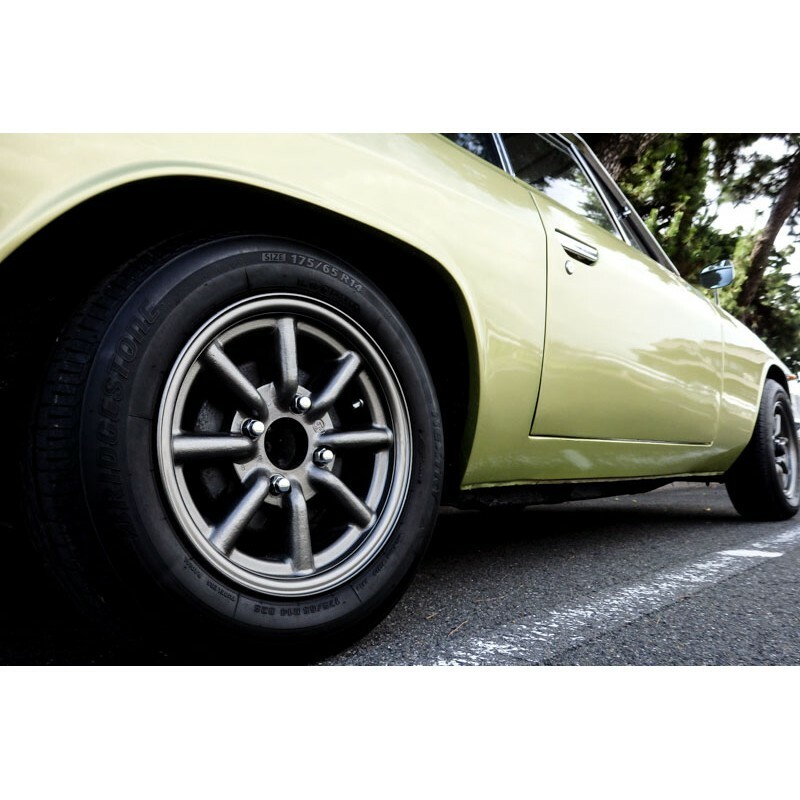 Email us today!